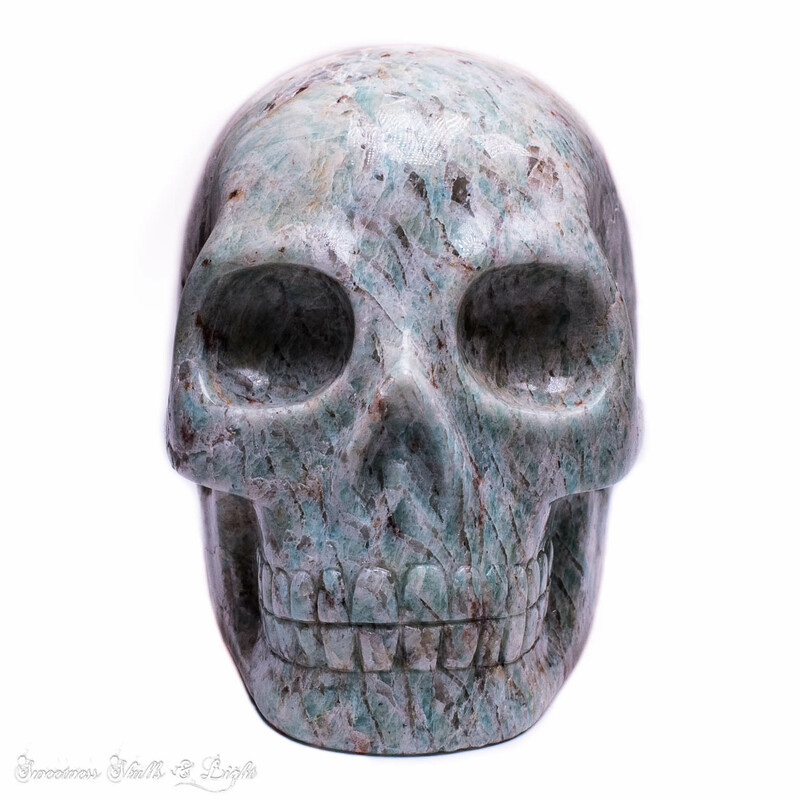 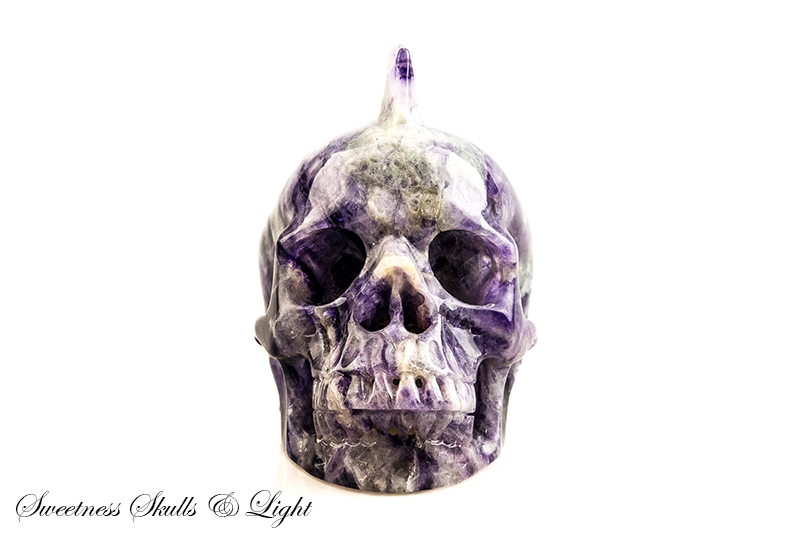 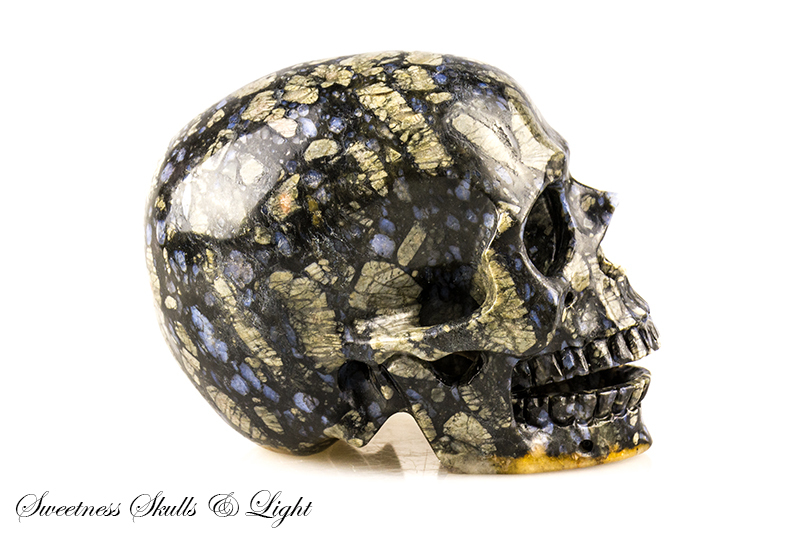 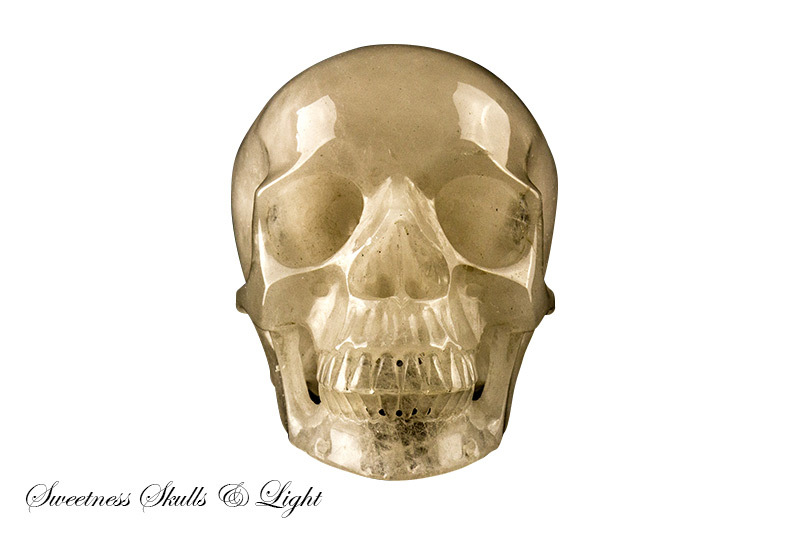 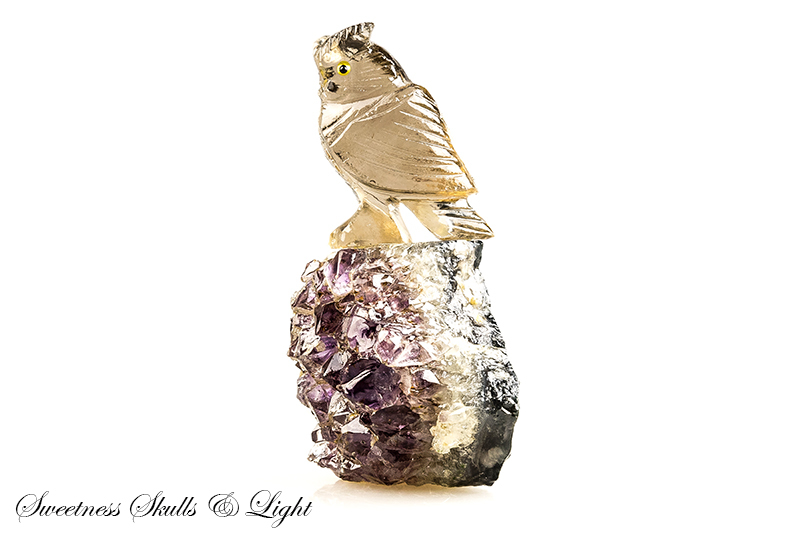 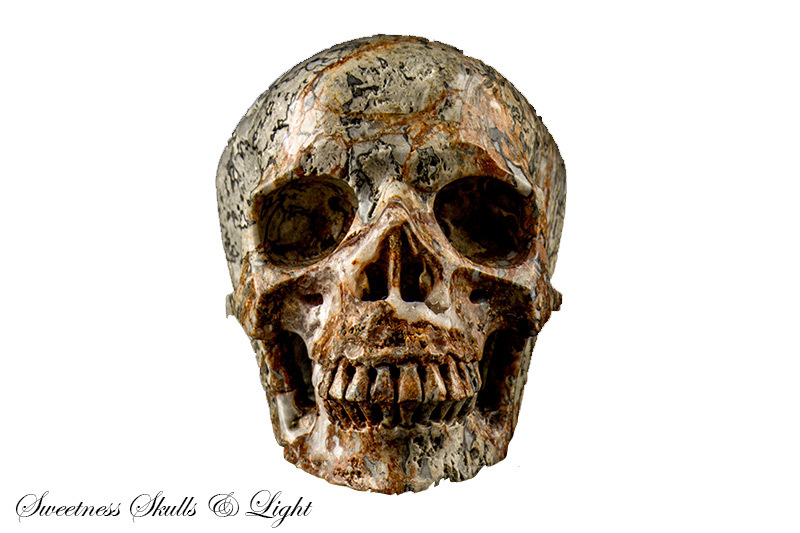 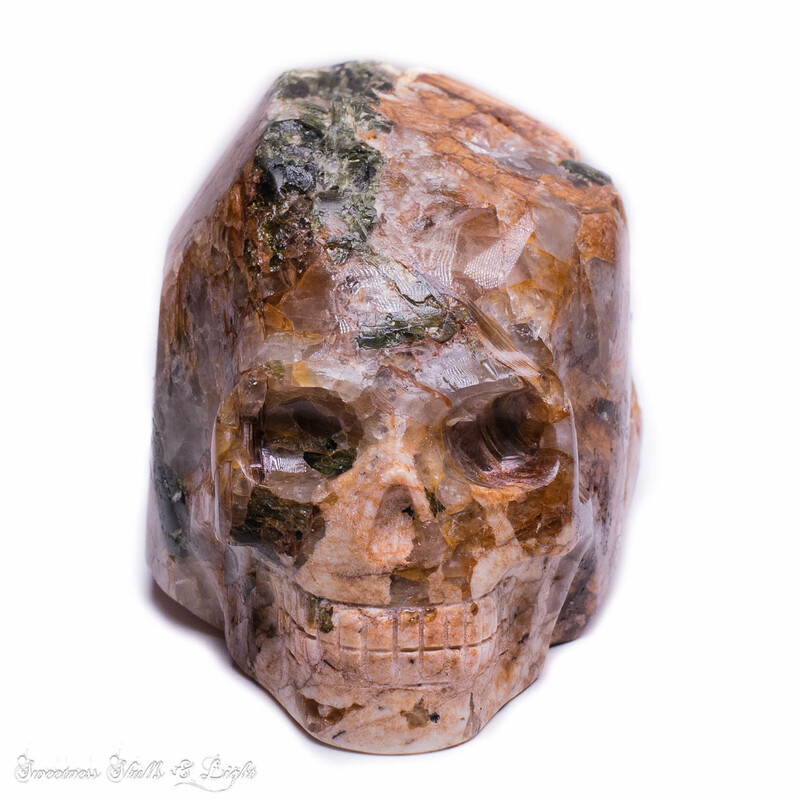 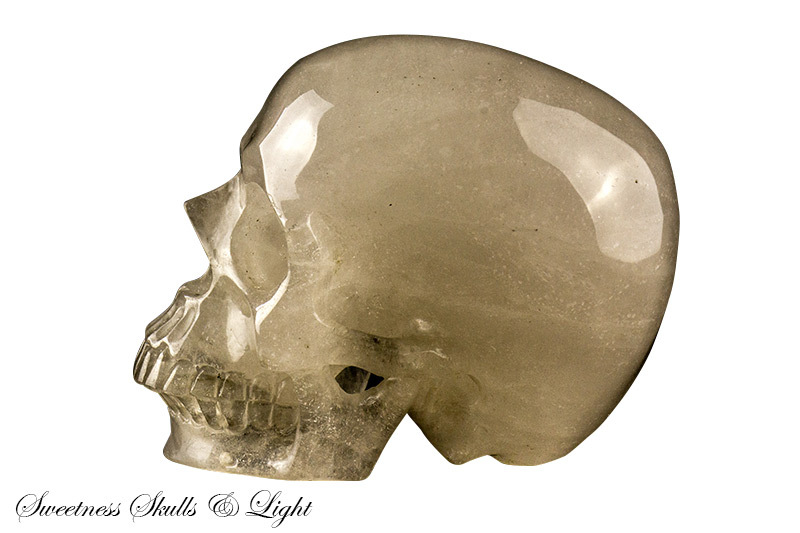 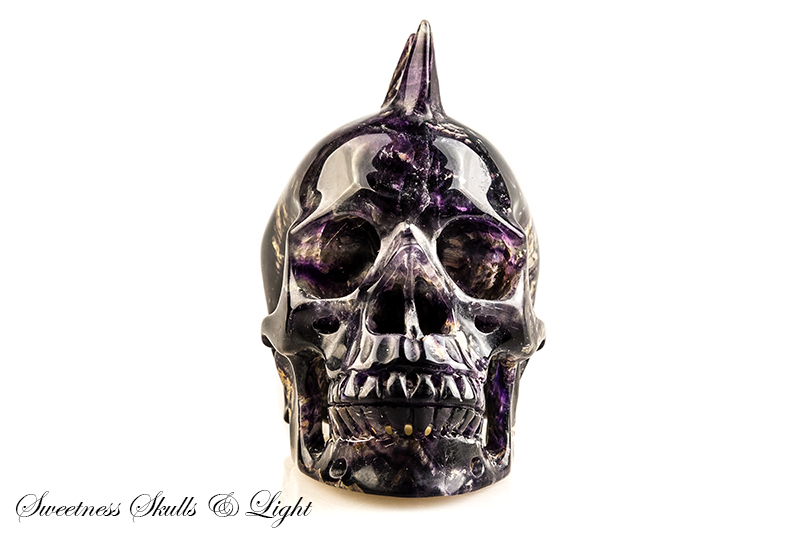 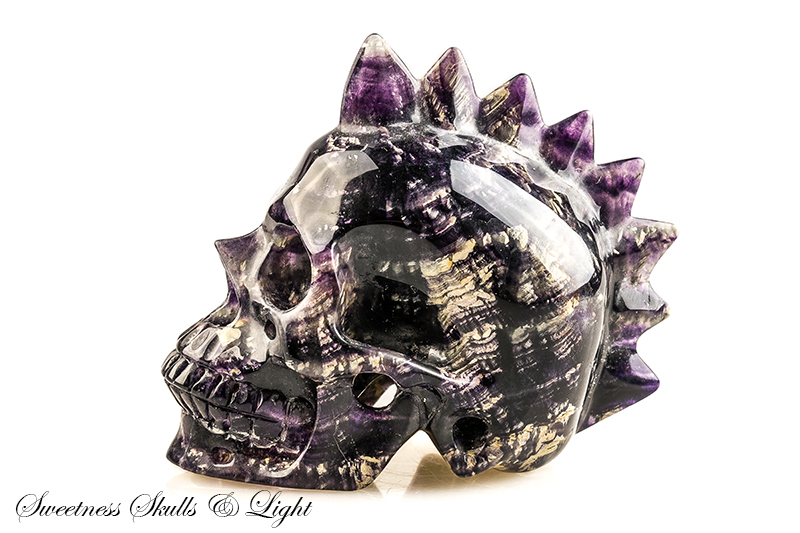 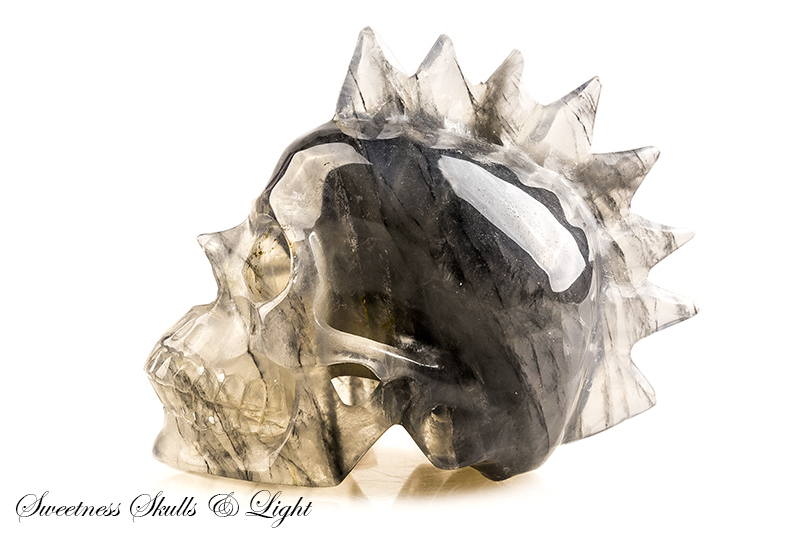 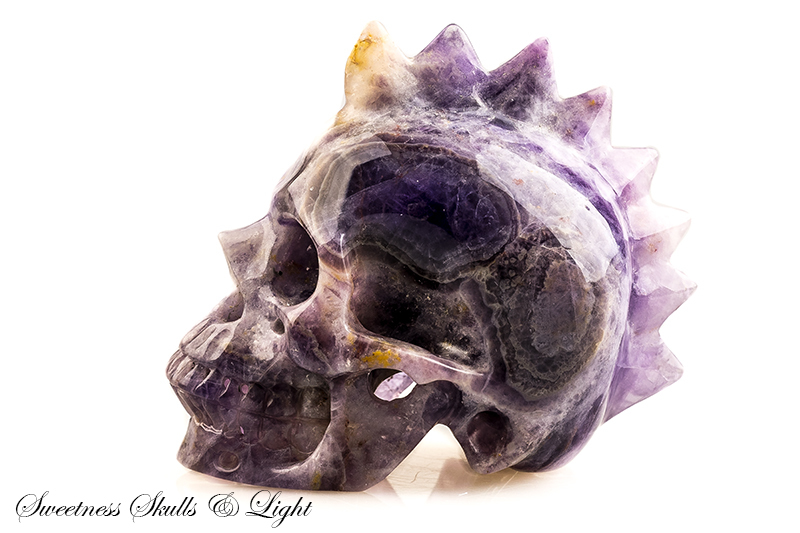 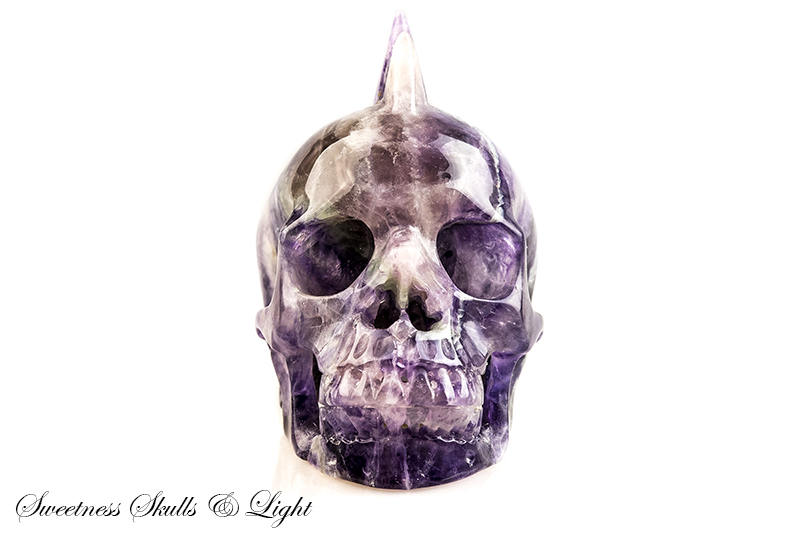 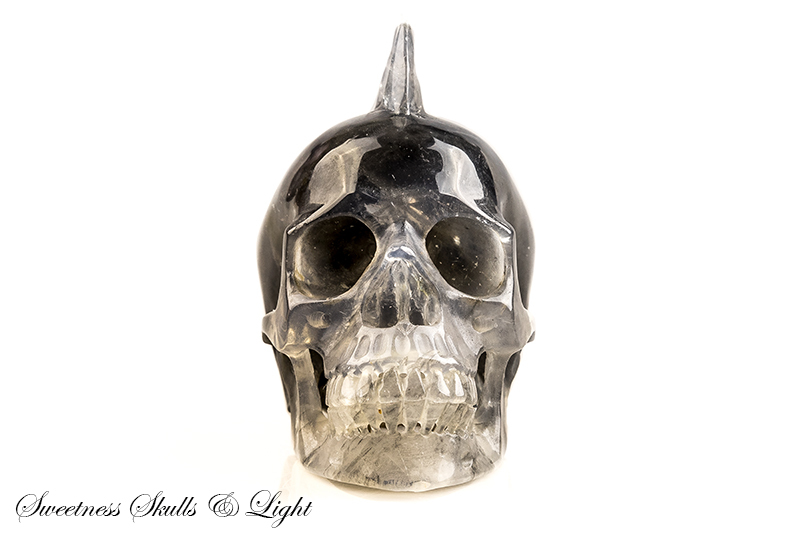 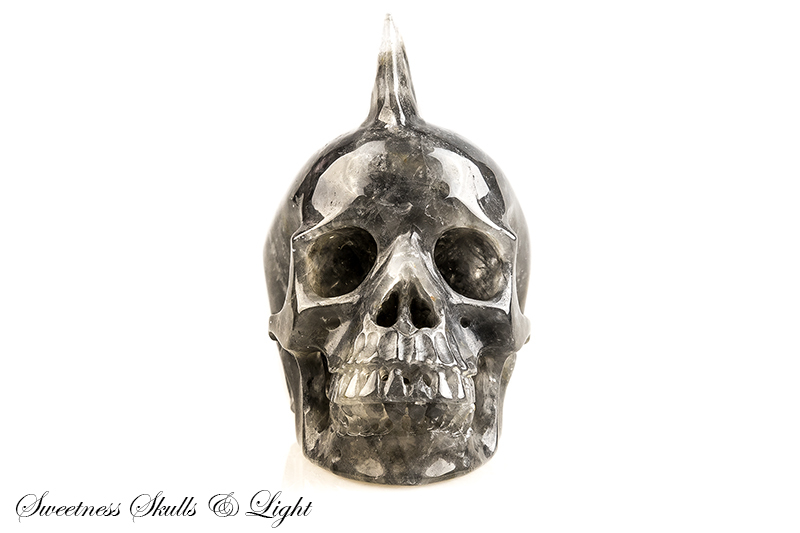 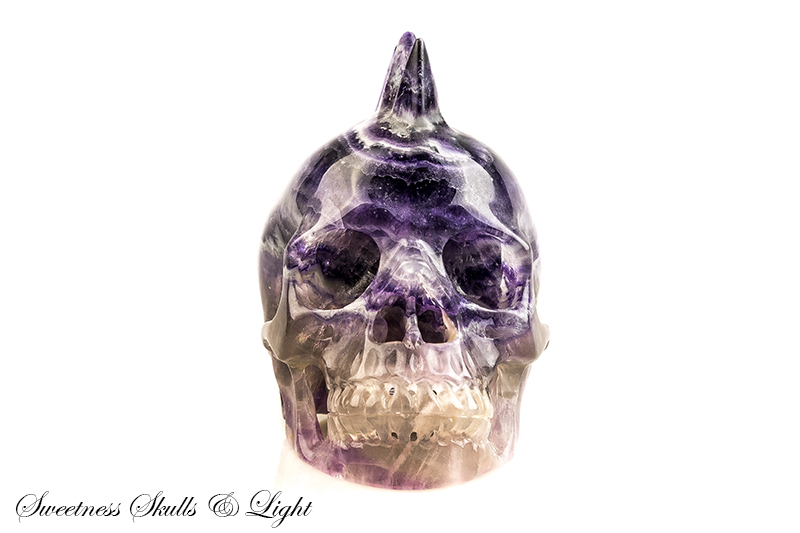 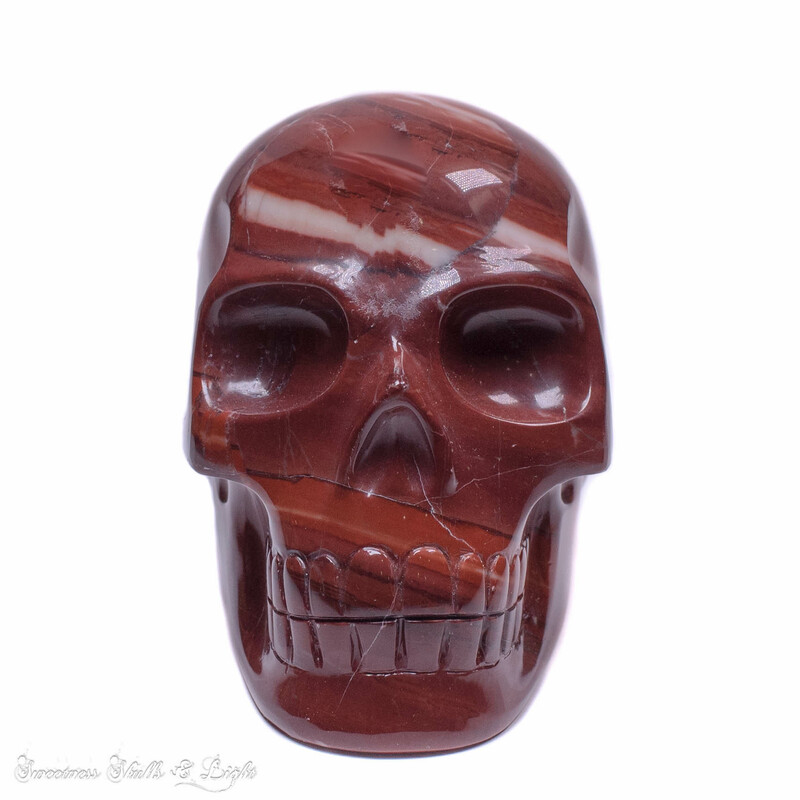 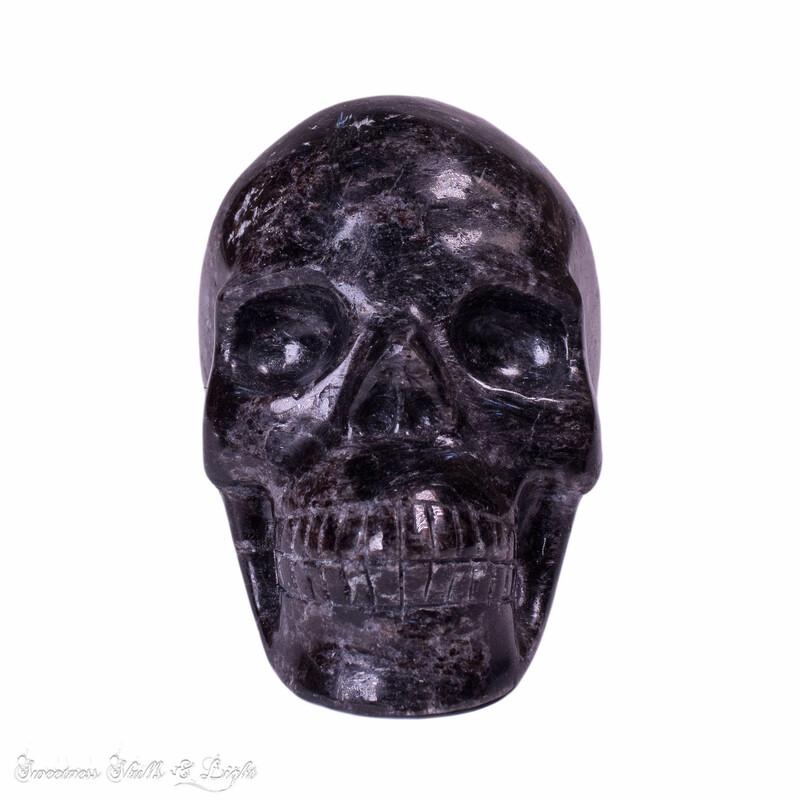 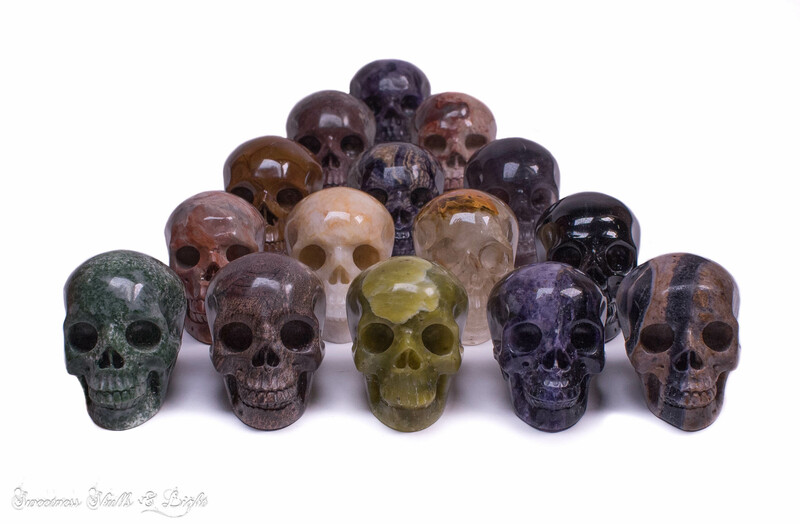 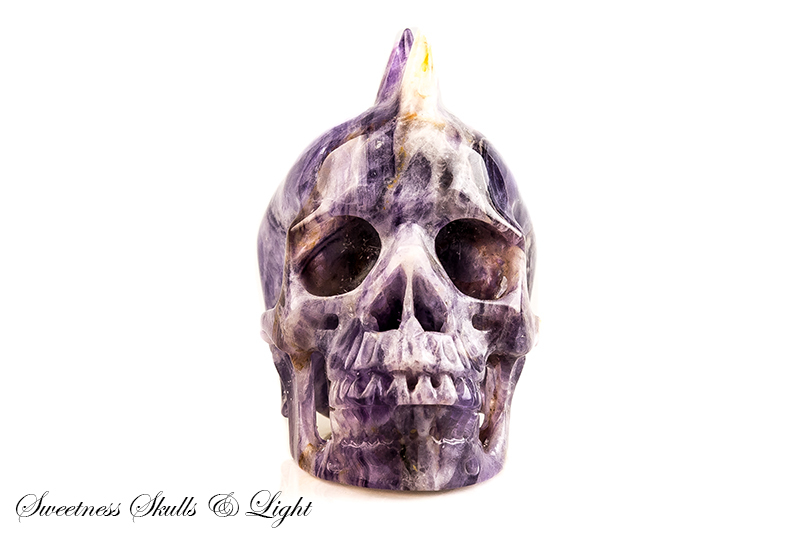 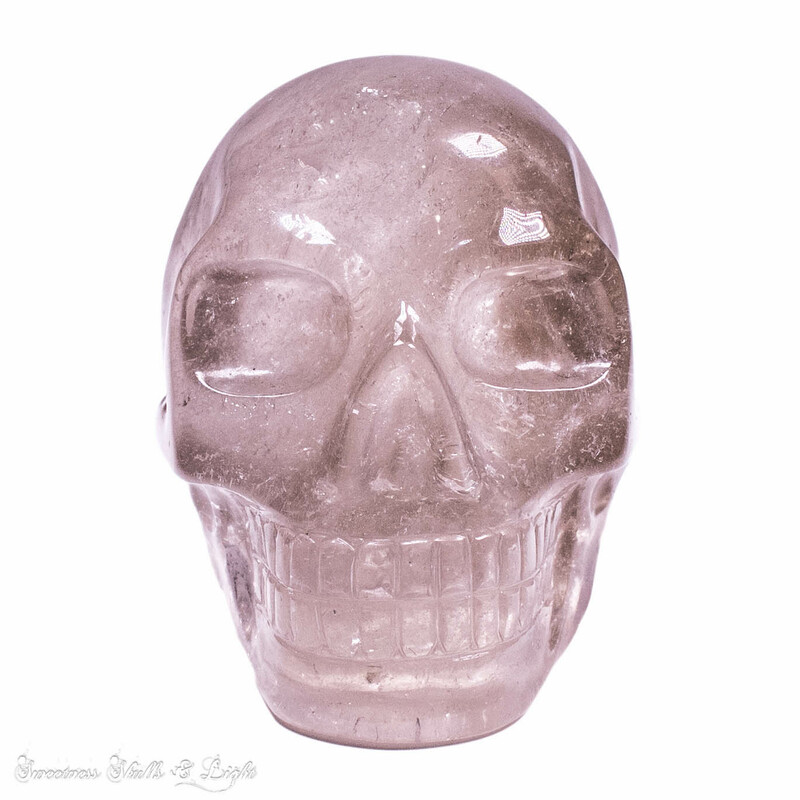 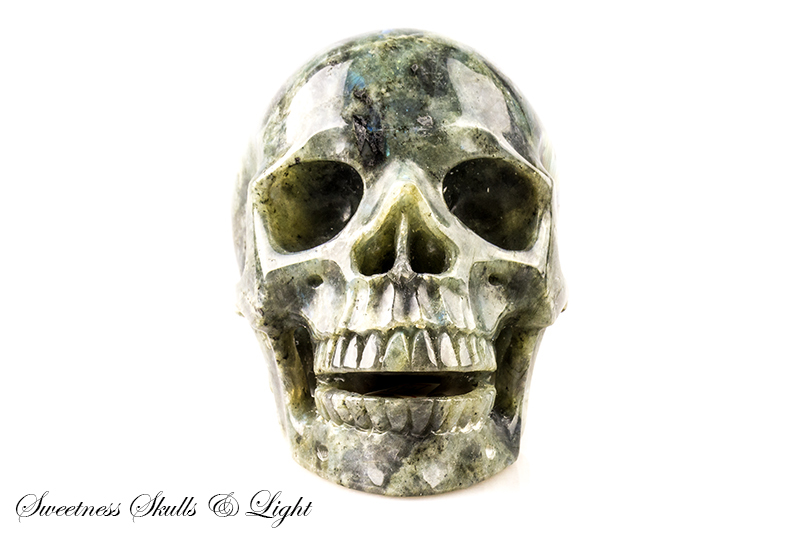 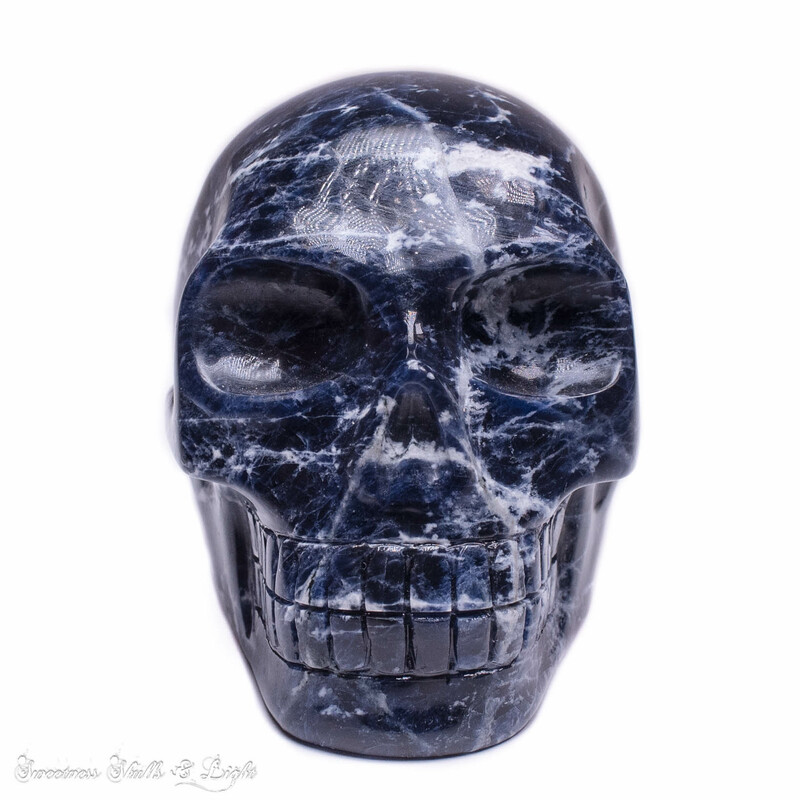 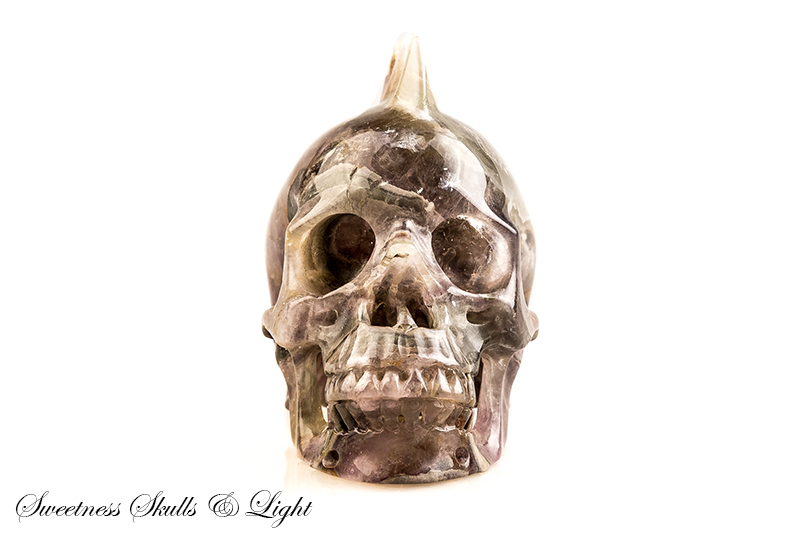 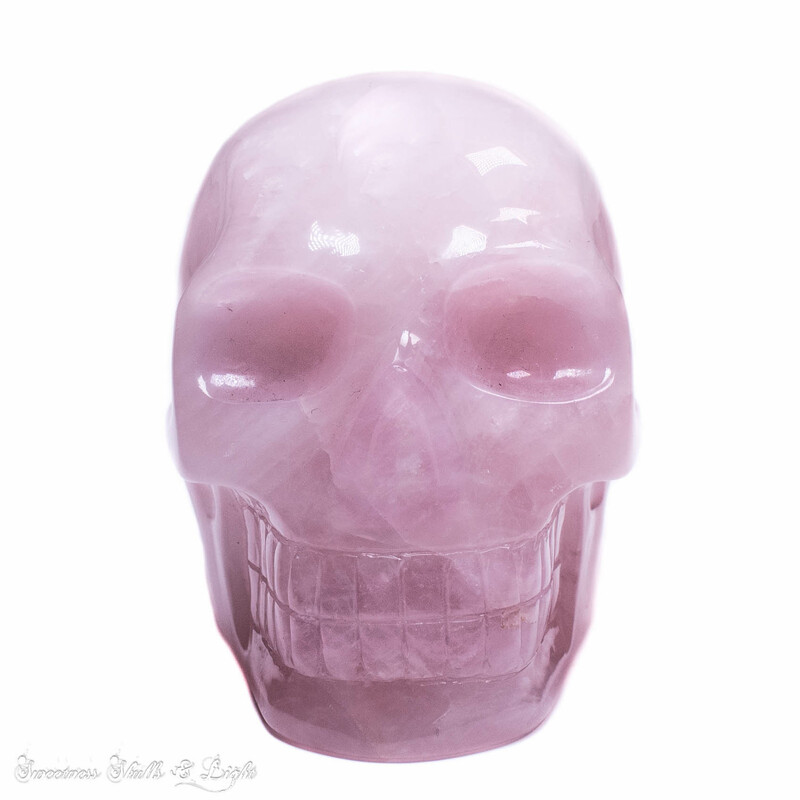 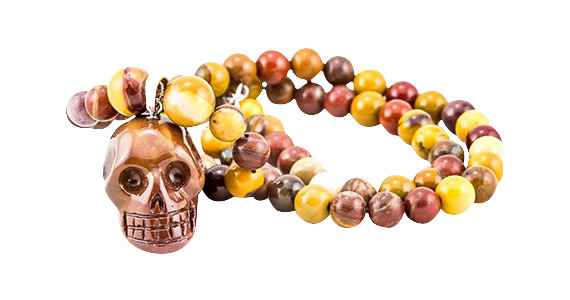 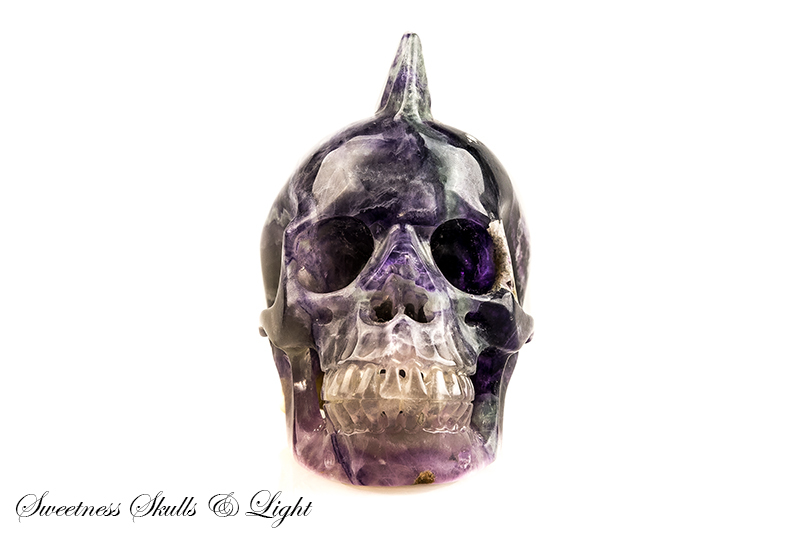 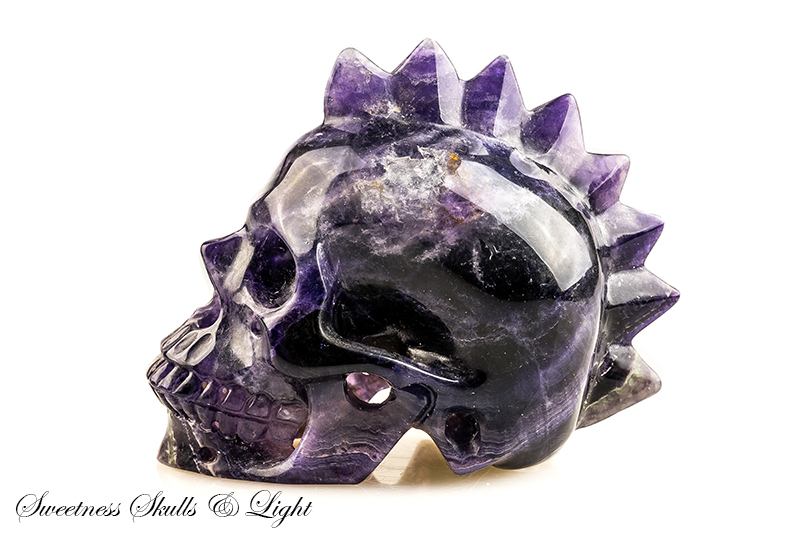 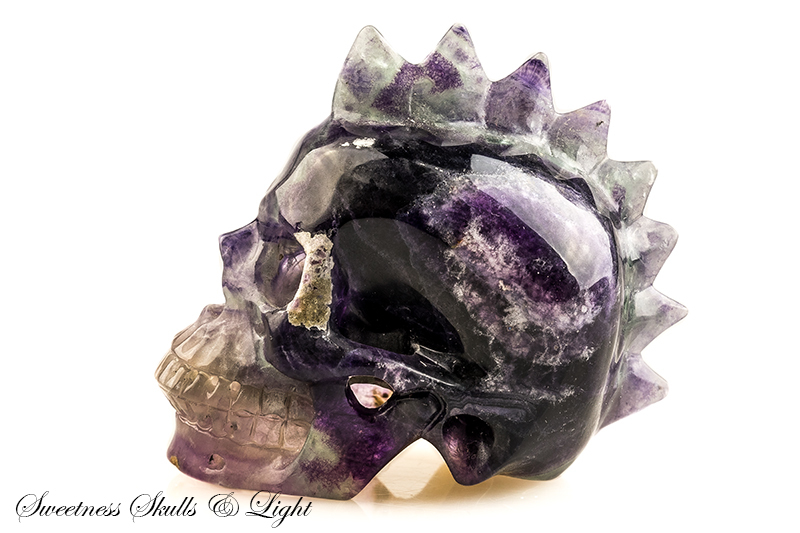 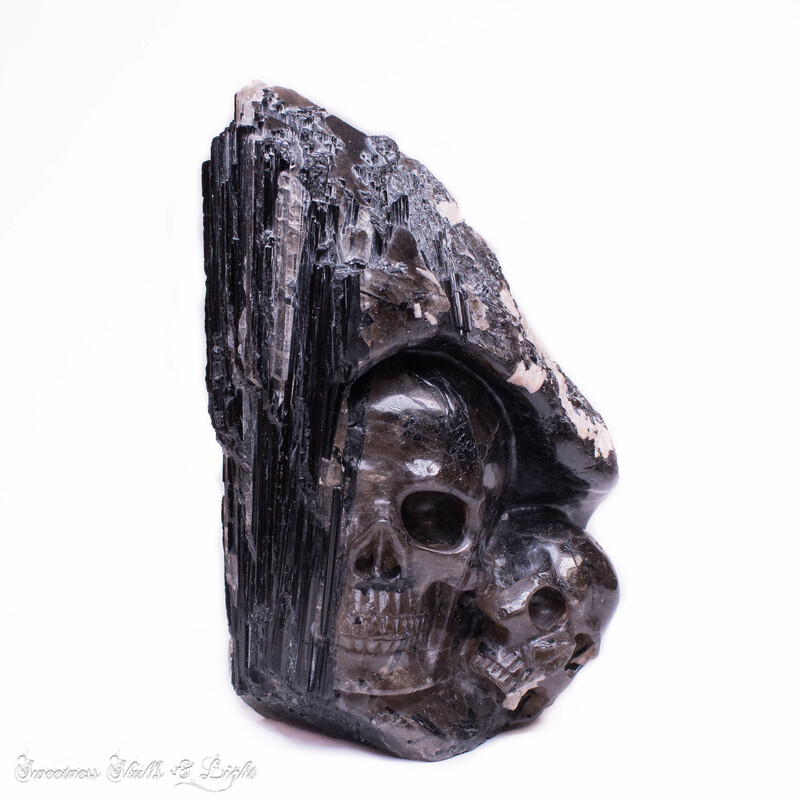 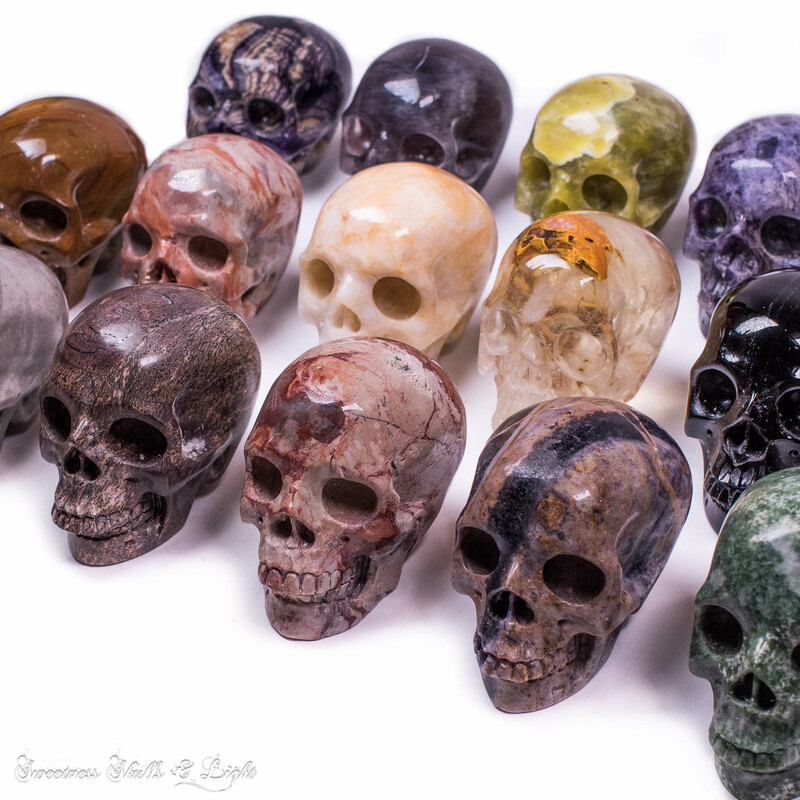 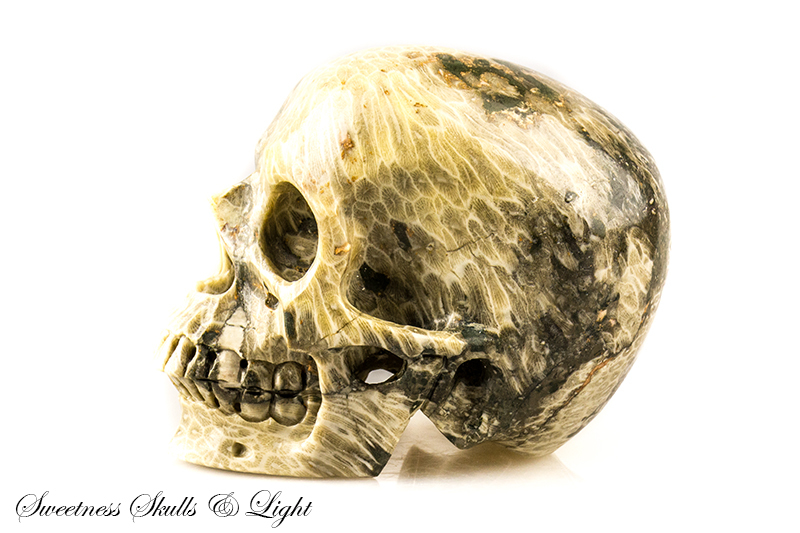 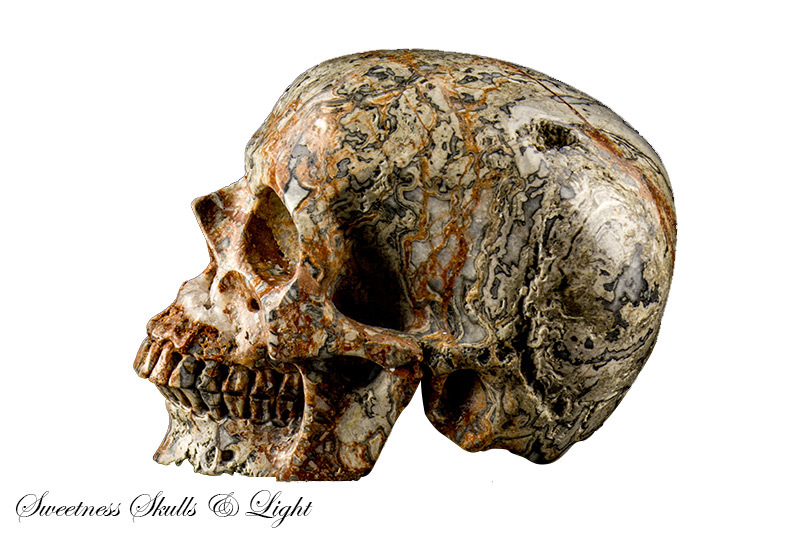 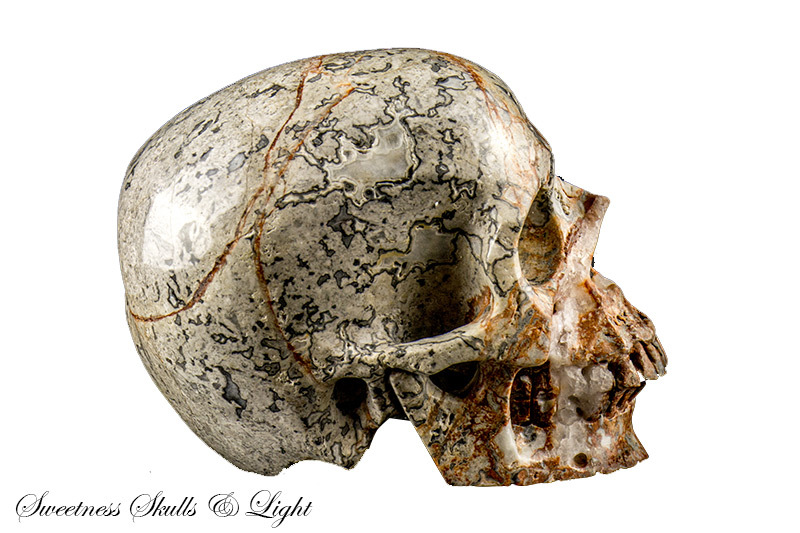 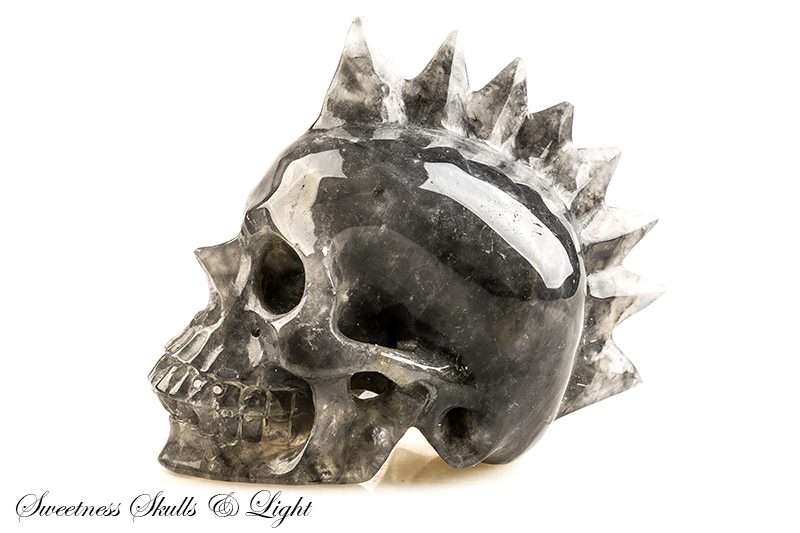 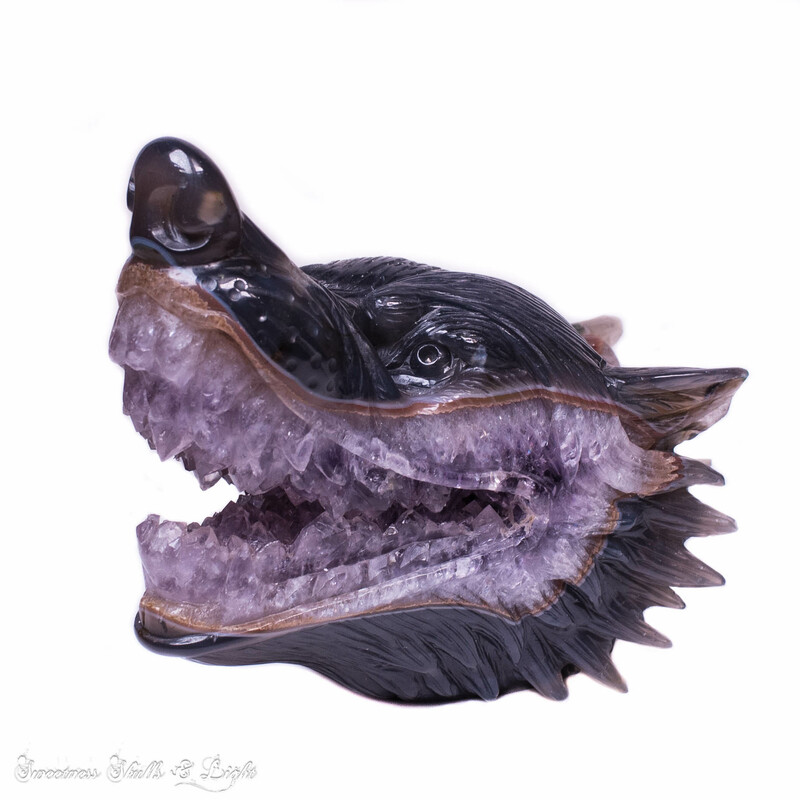 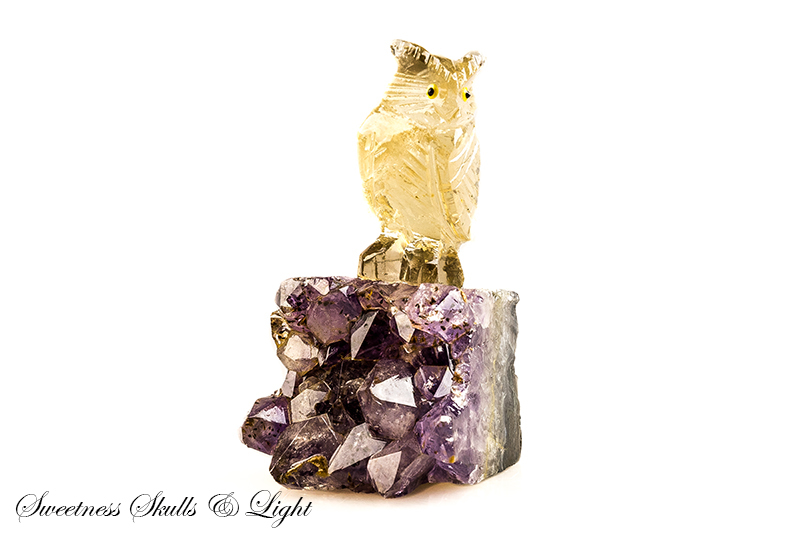 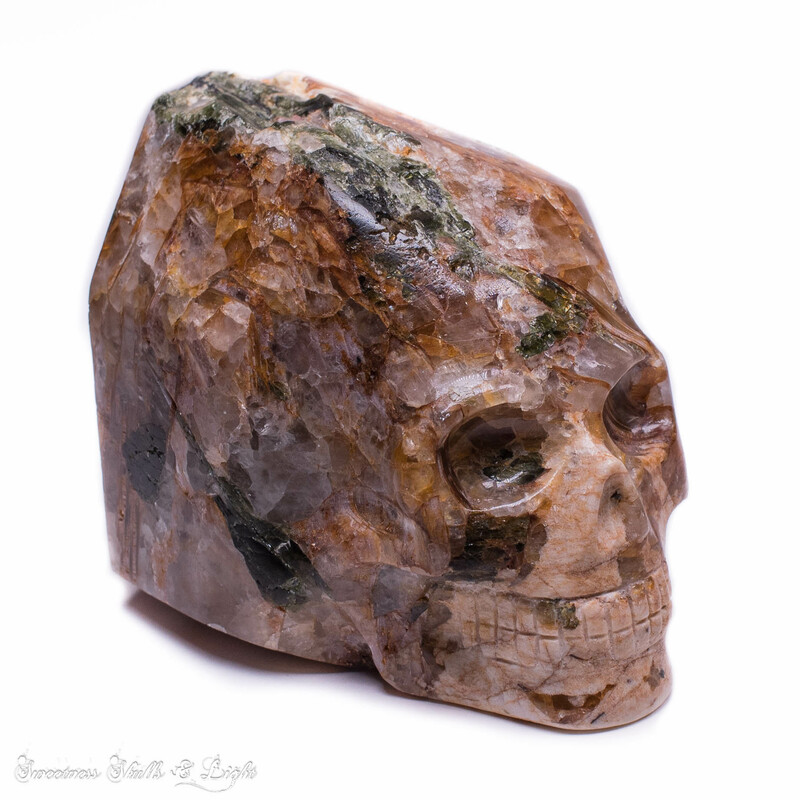 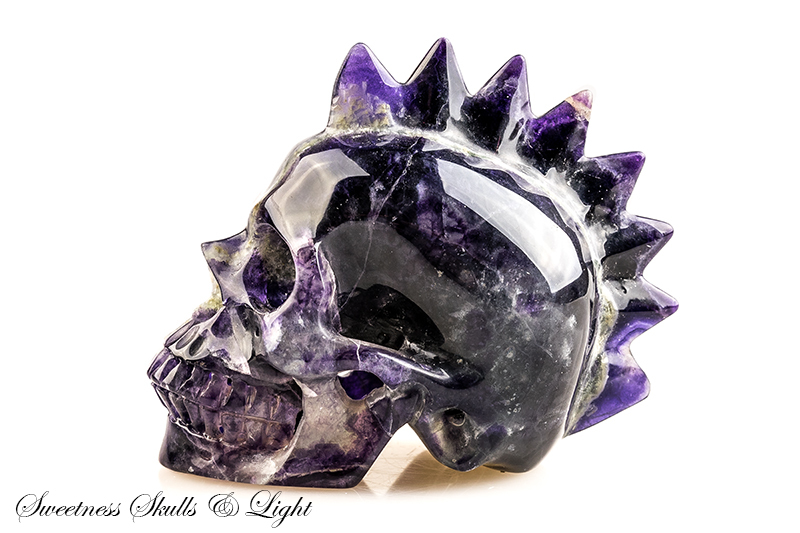 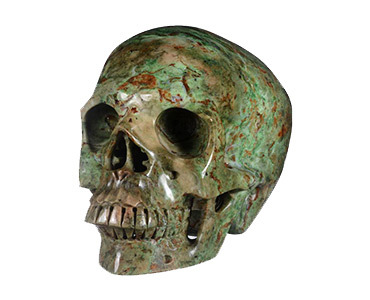 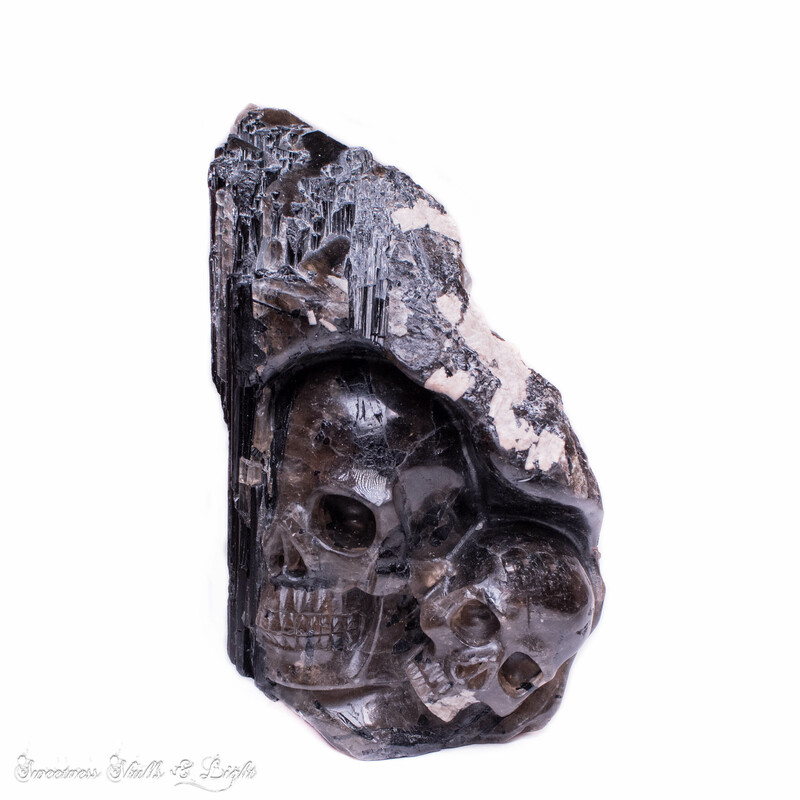 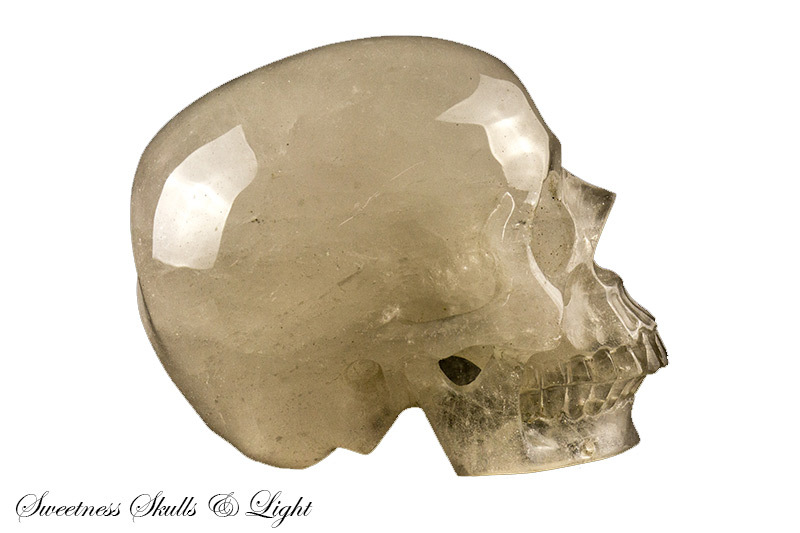 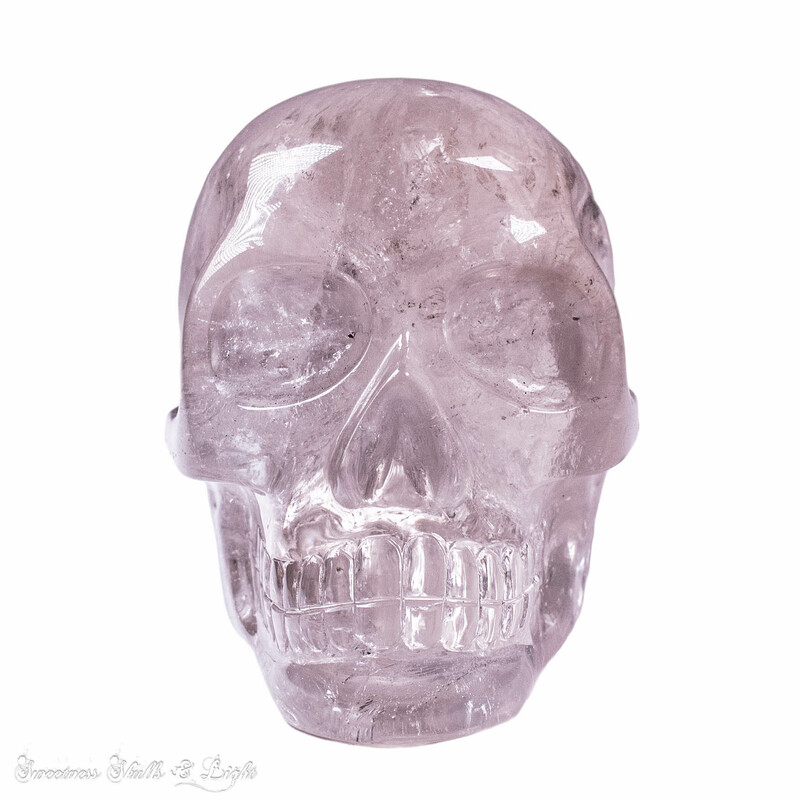 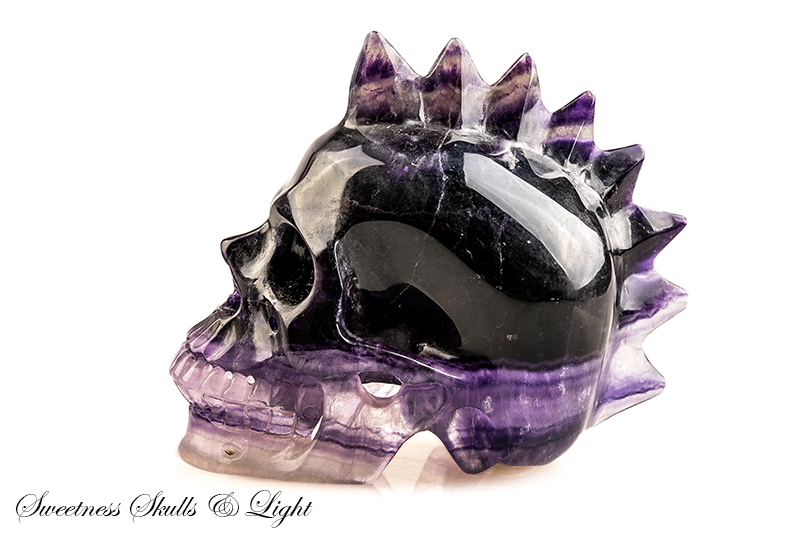 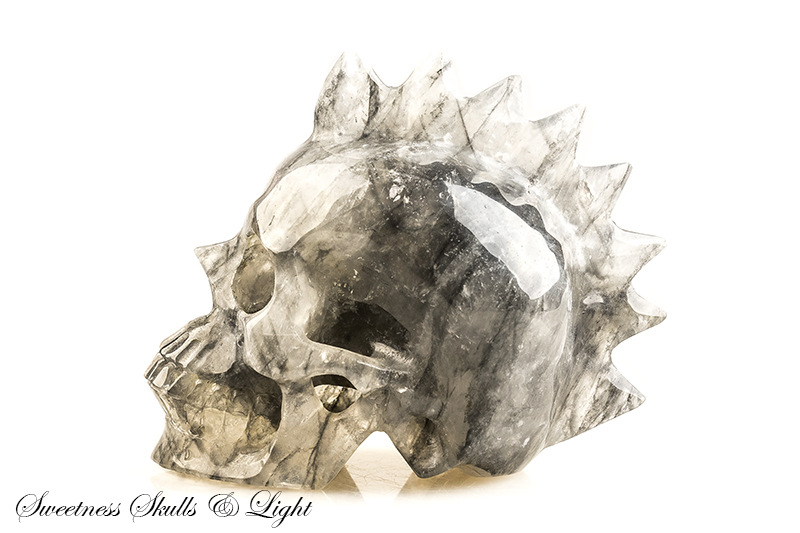 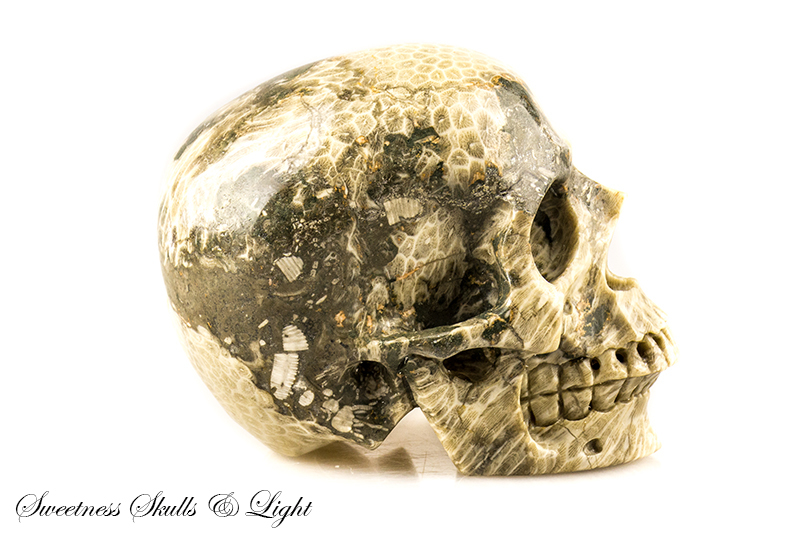 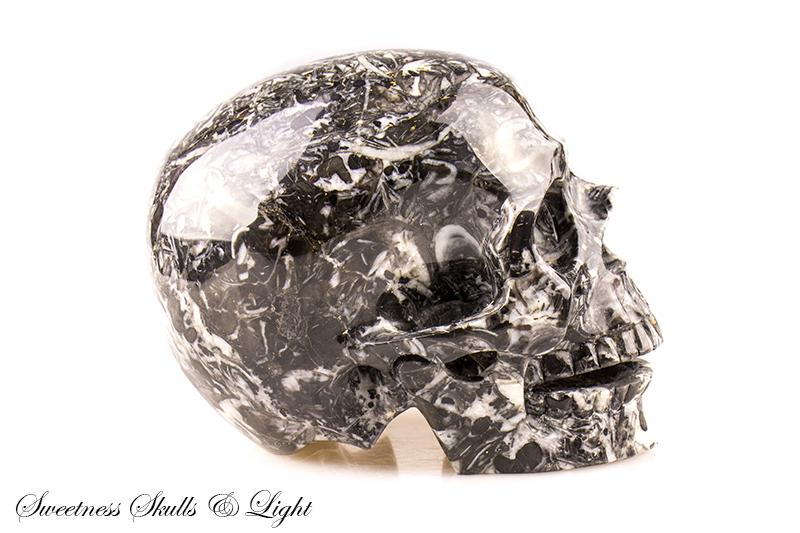 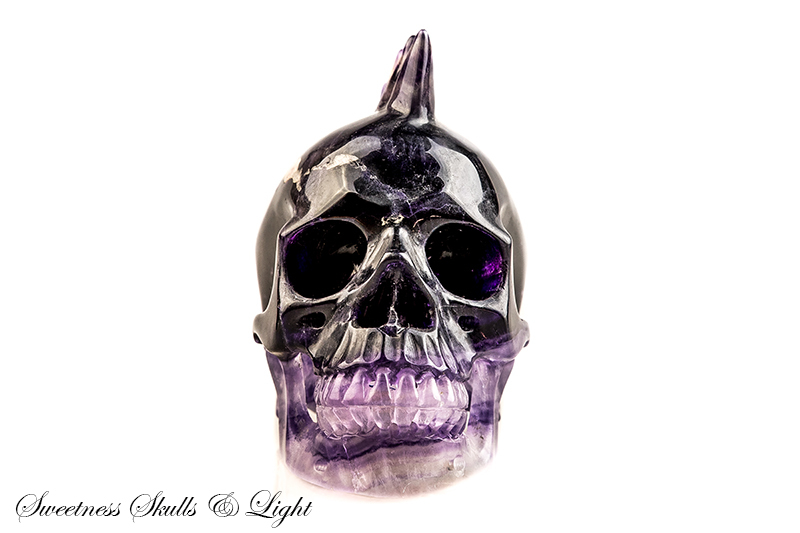 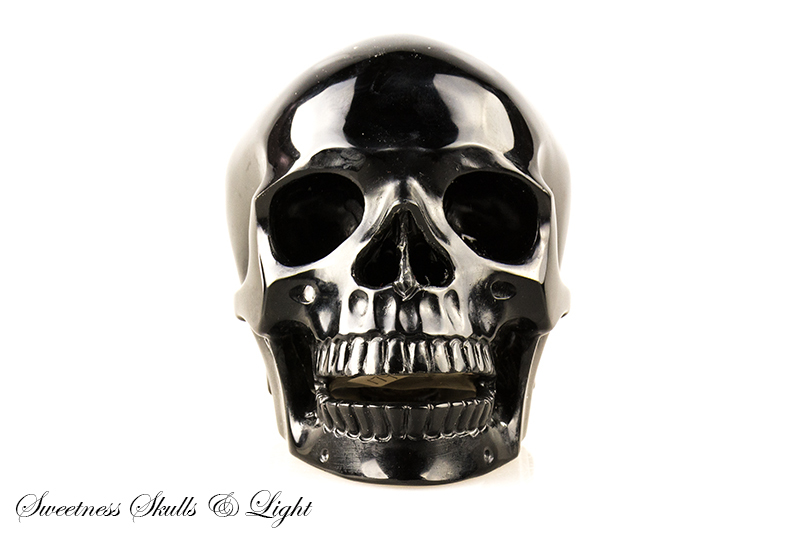 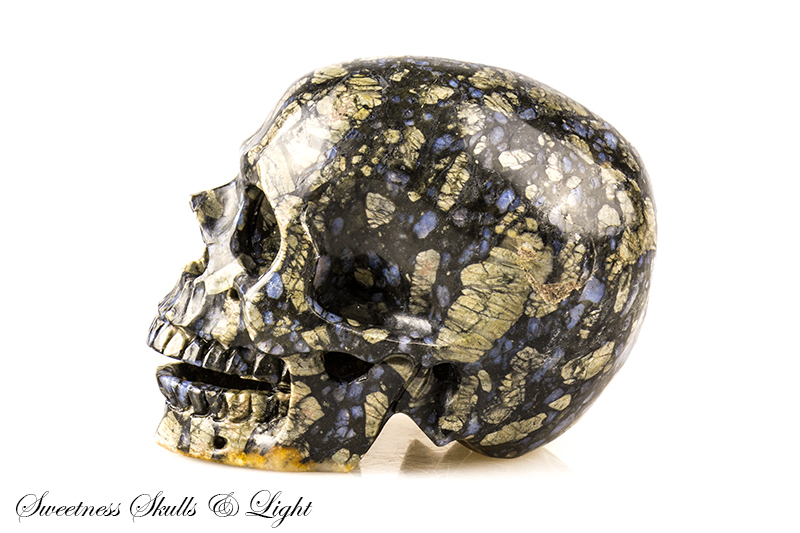 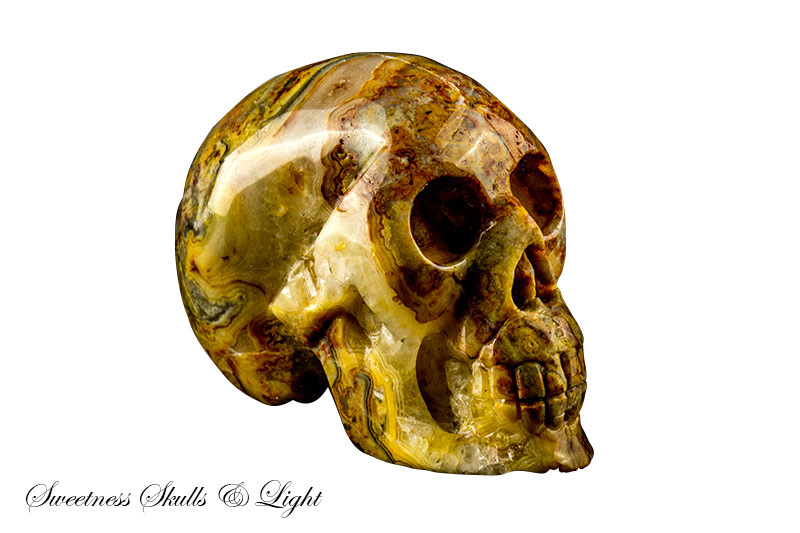 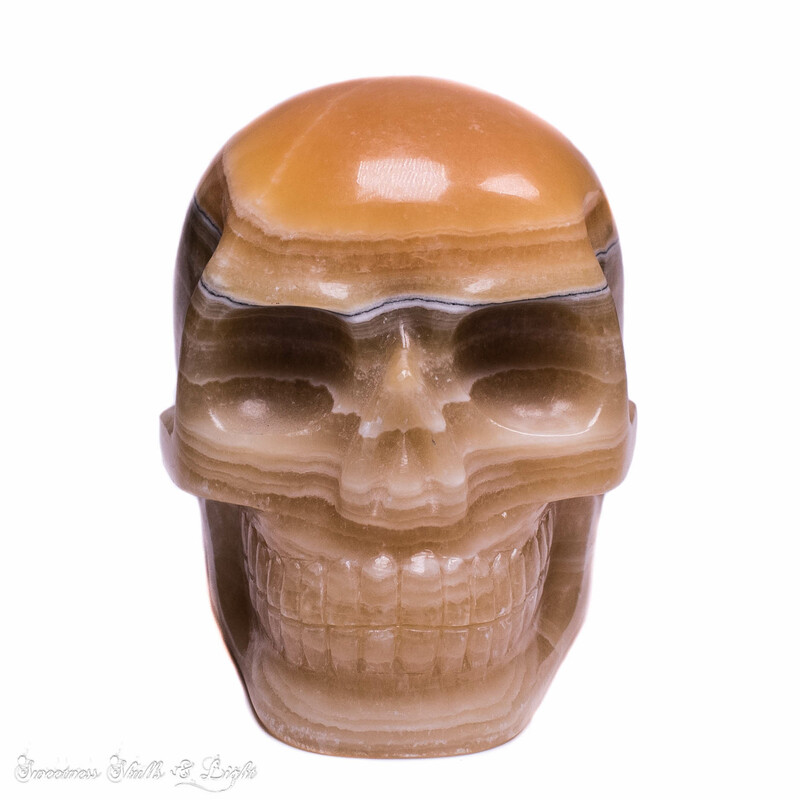 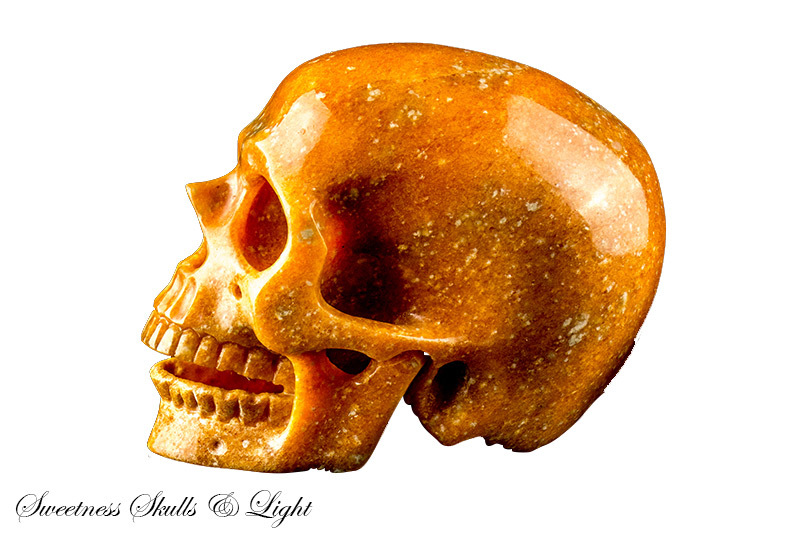 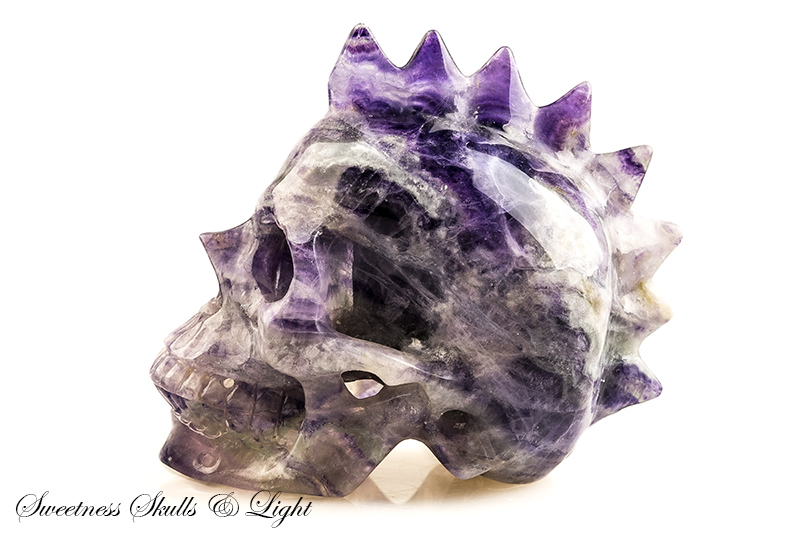 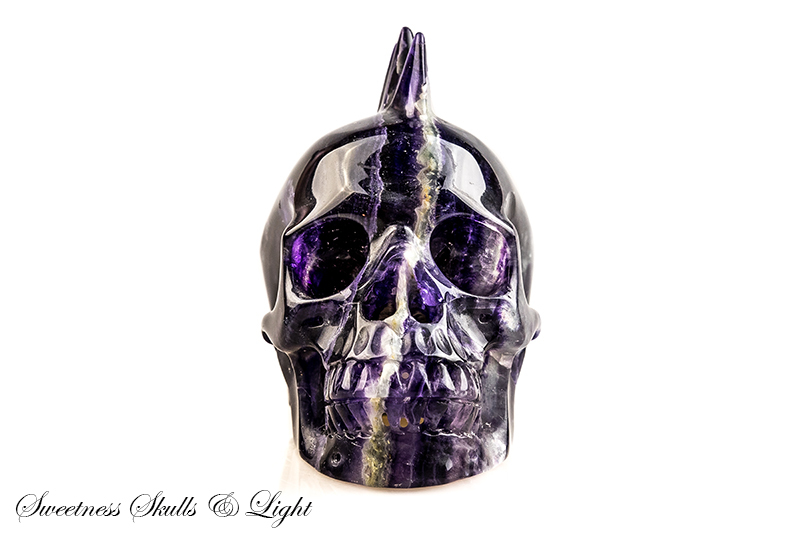 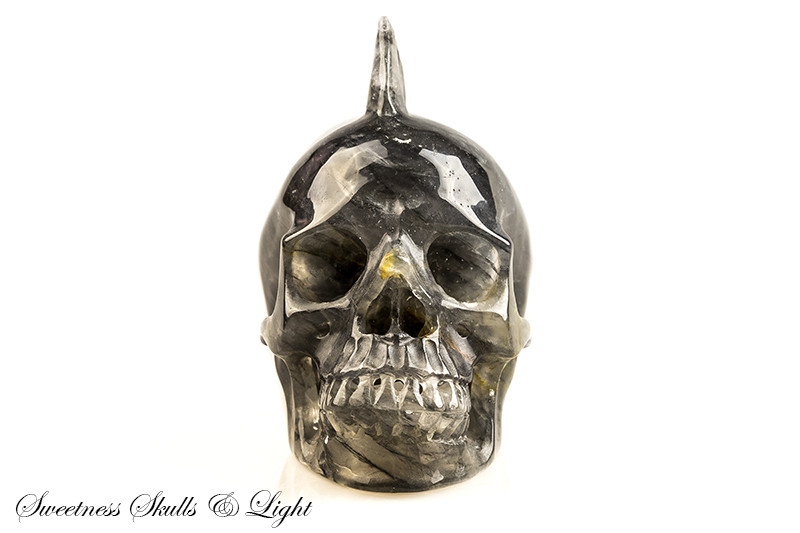 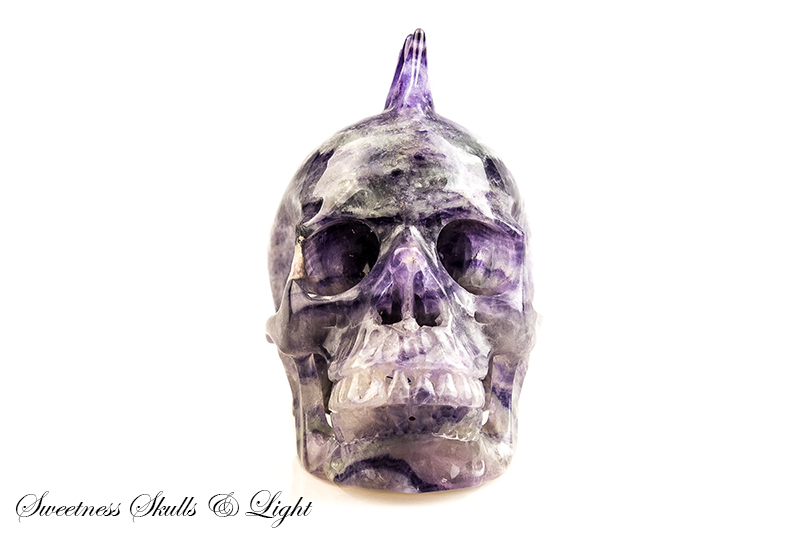 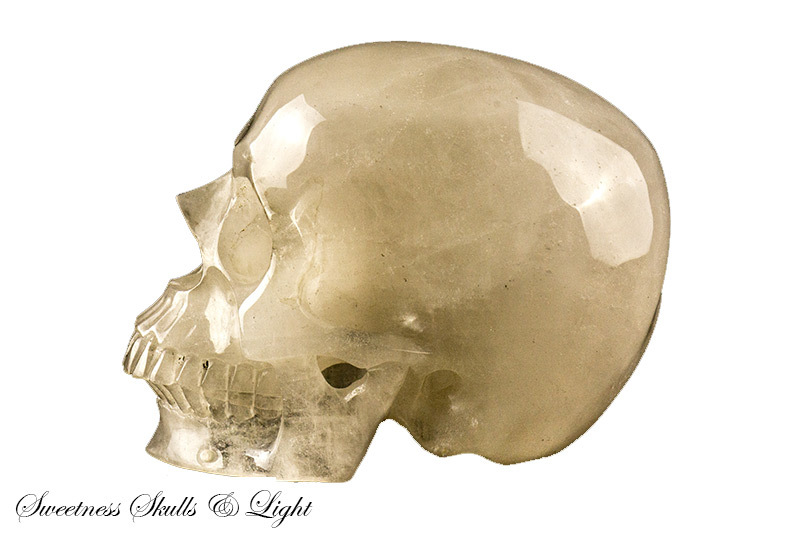 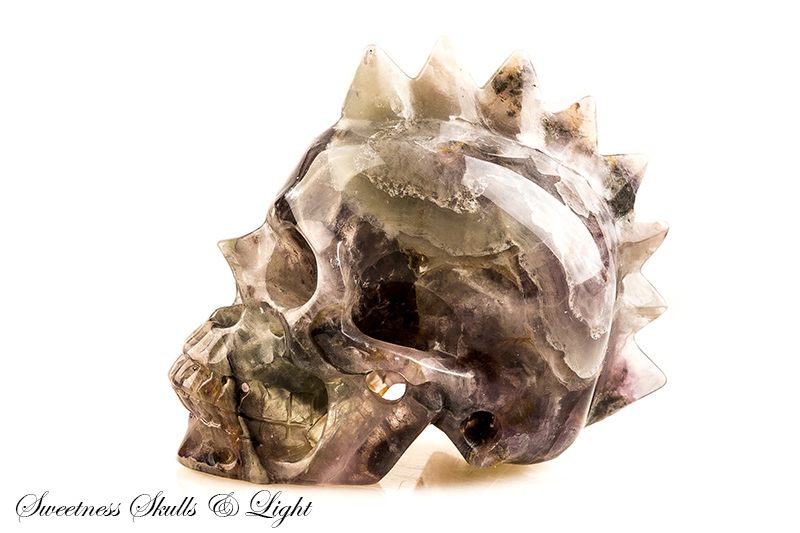 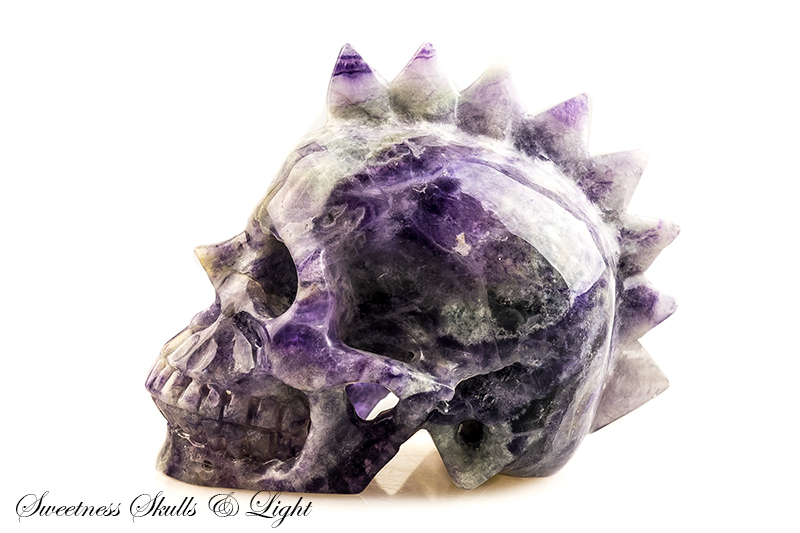 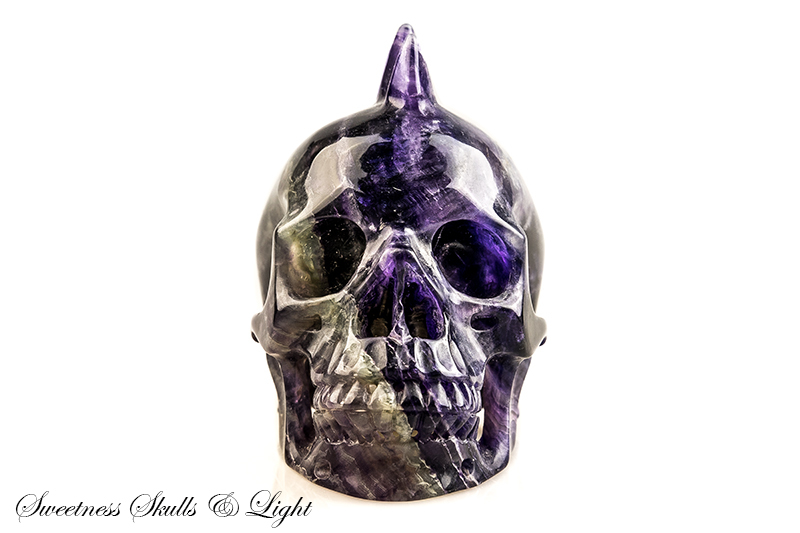 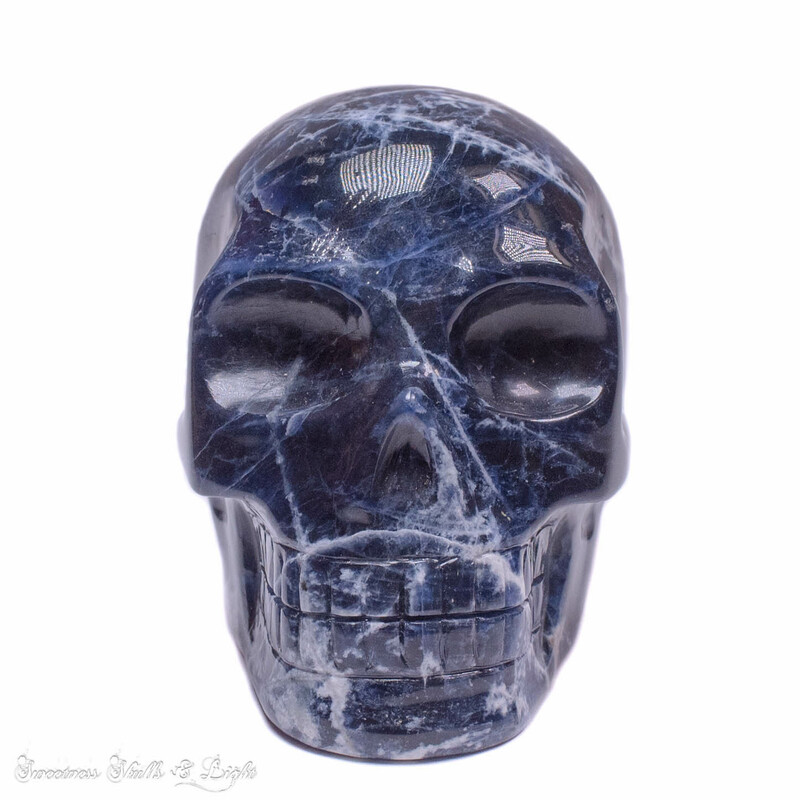 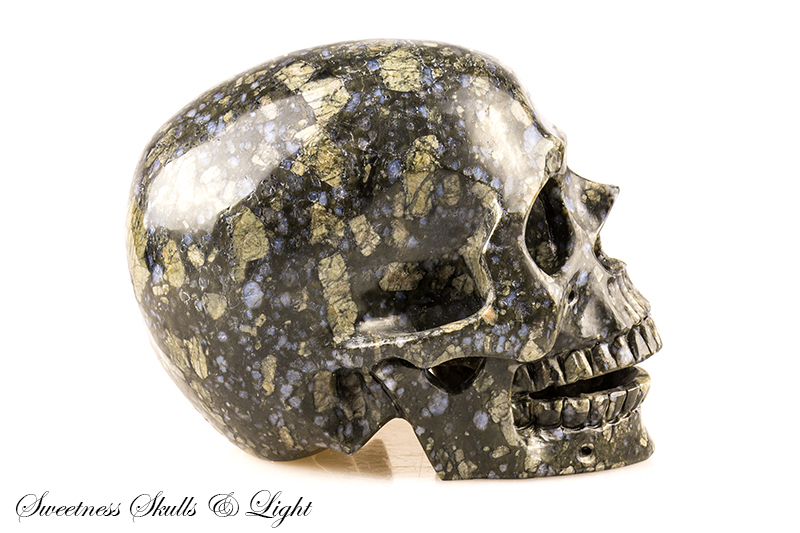 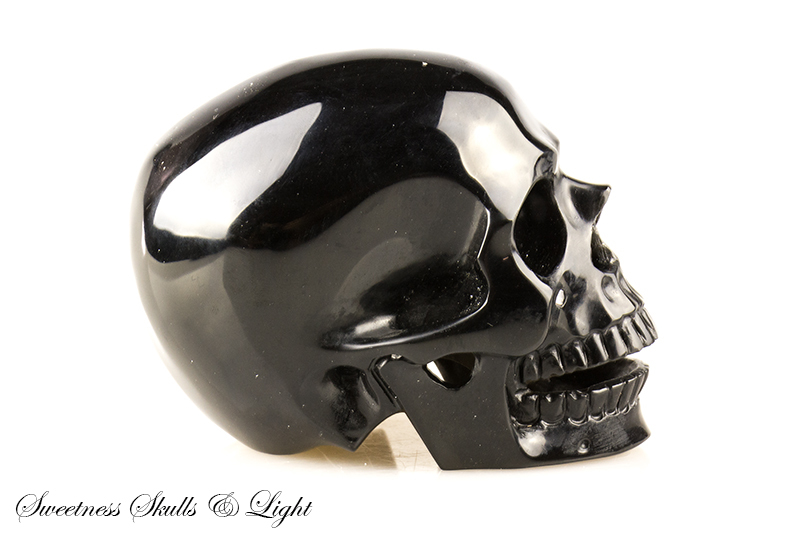 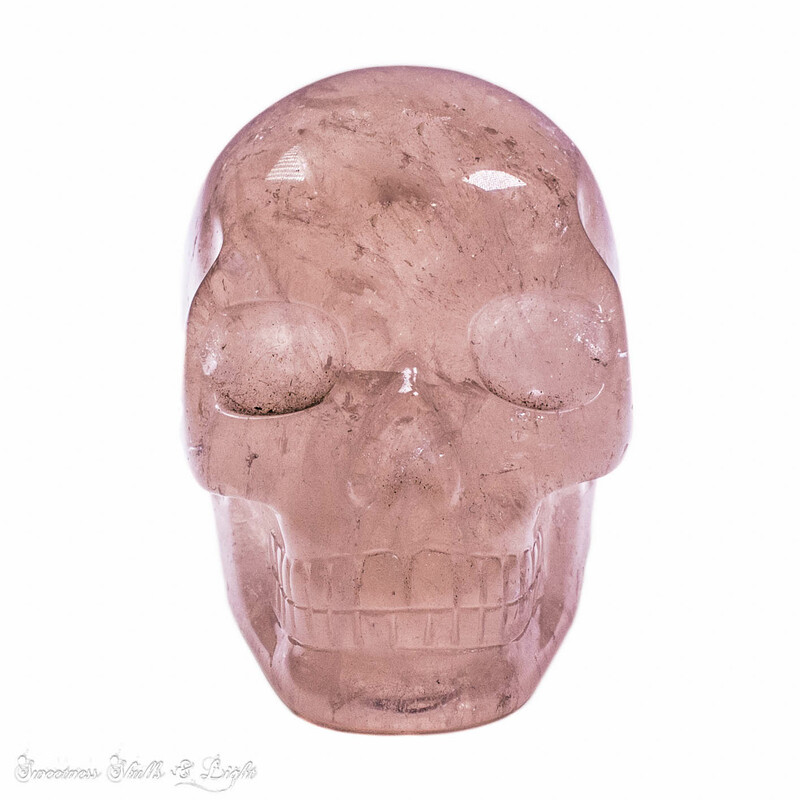 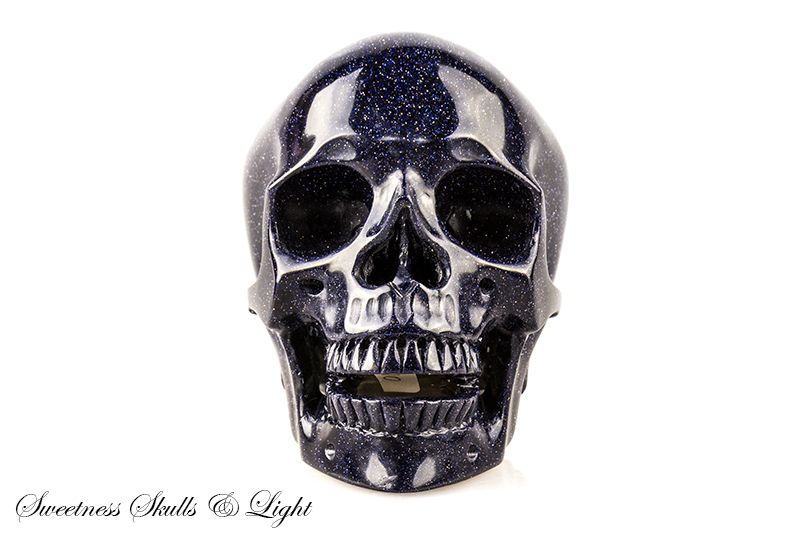 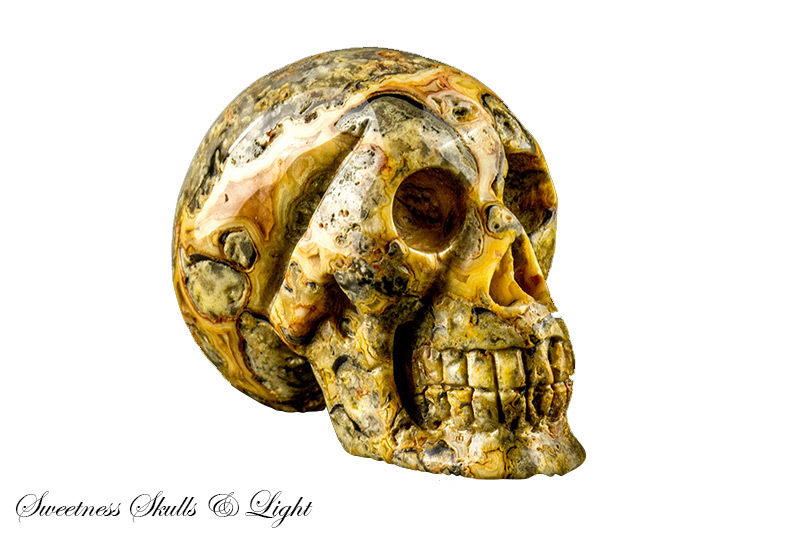 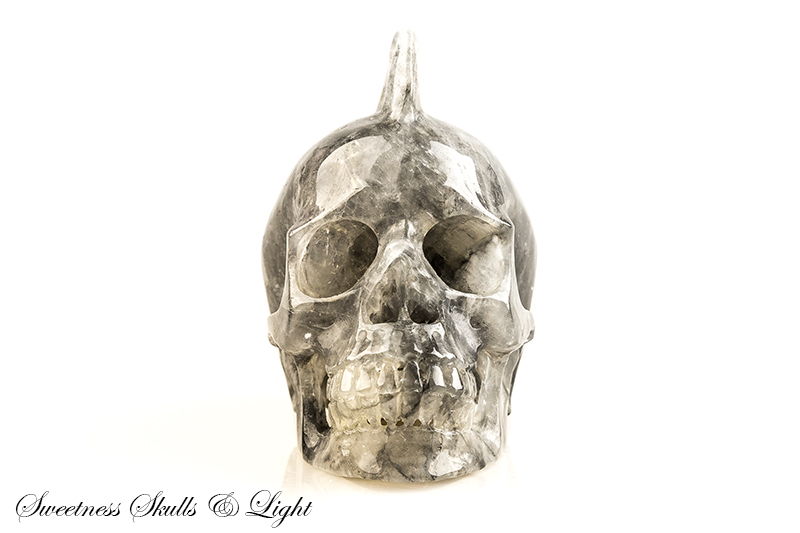 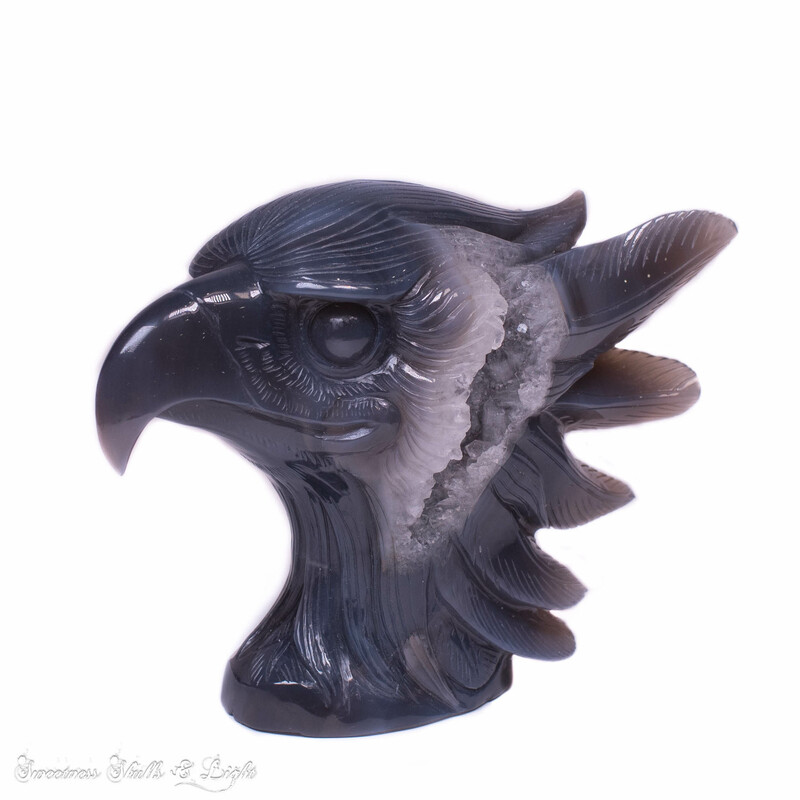 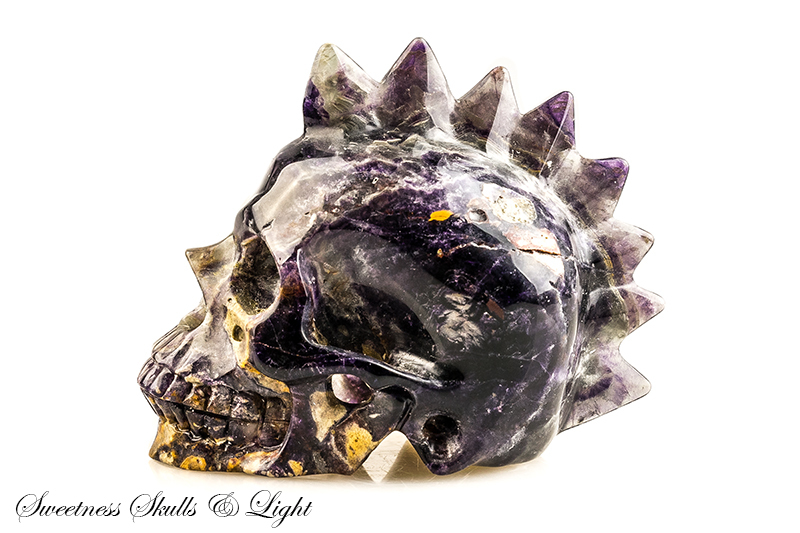 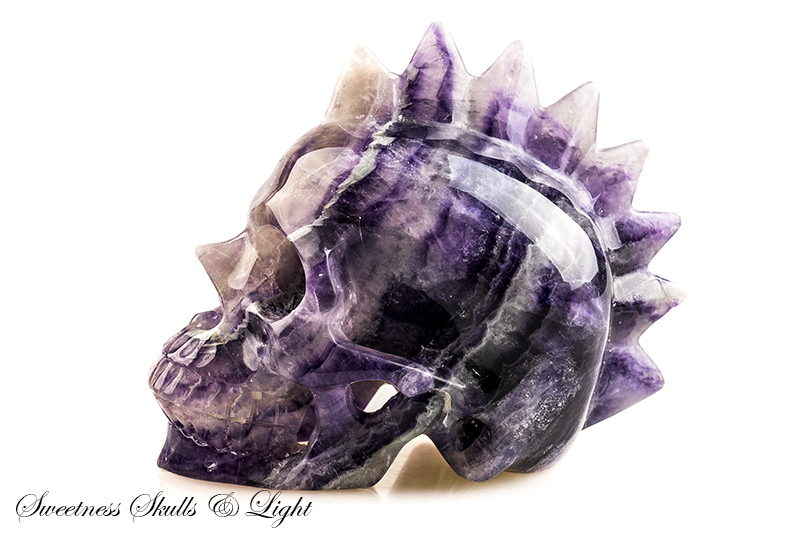 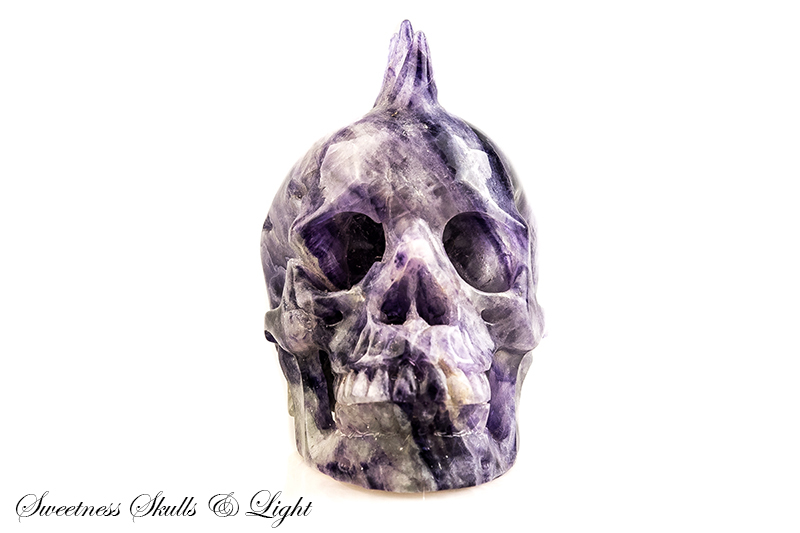 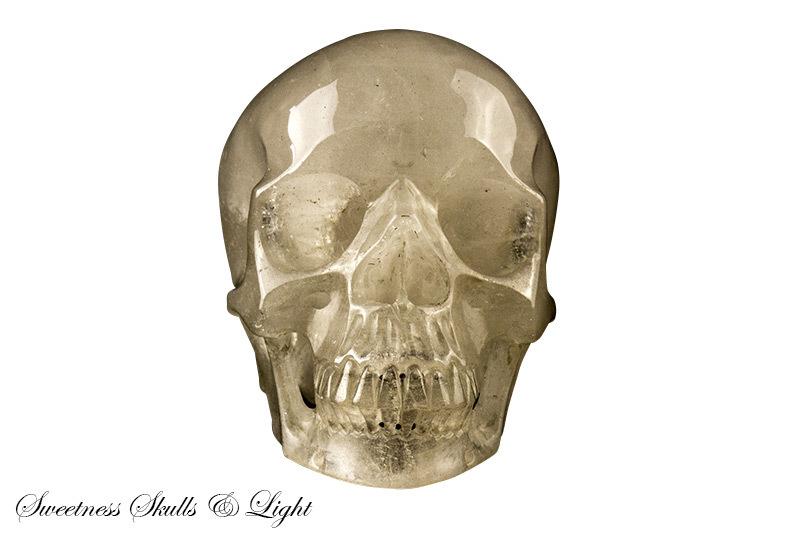 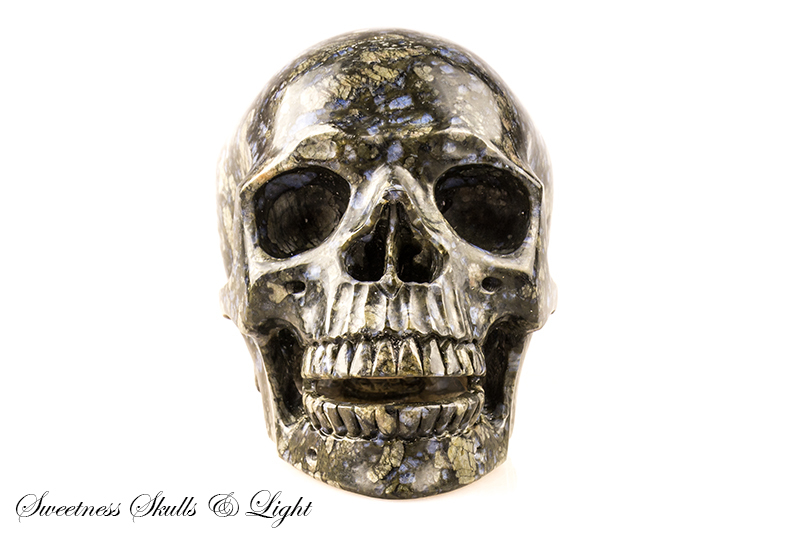 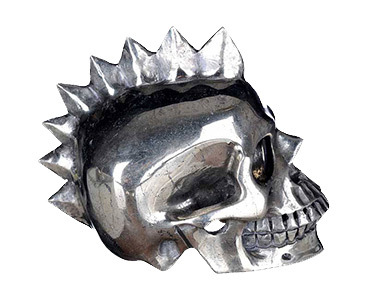 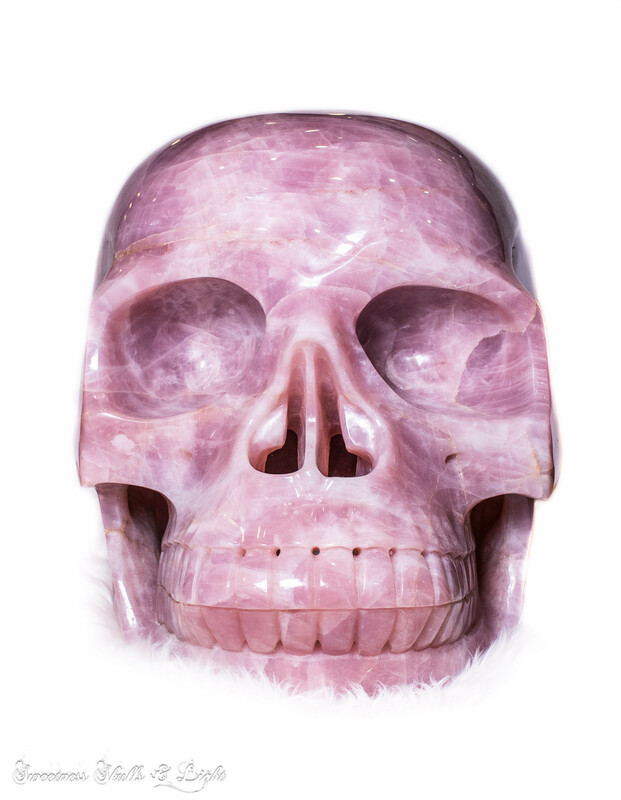 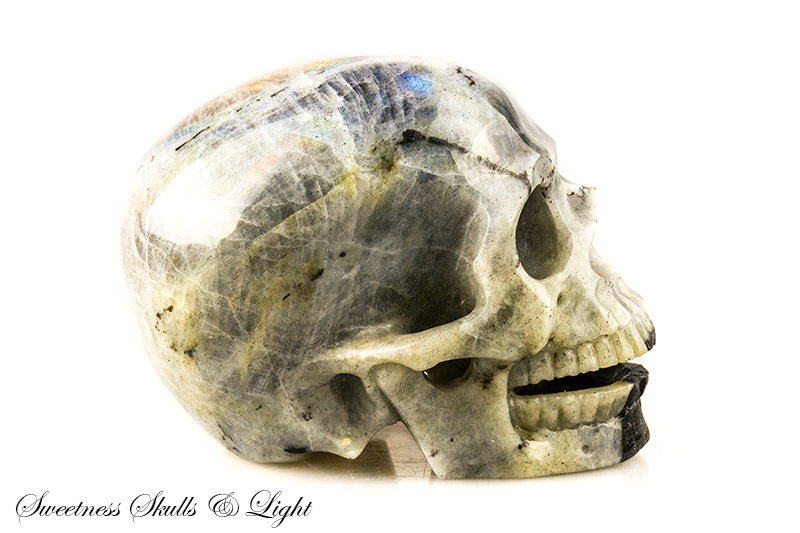 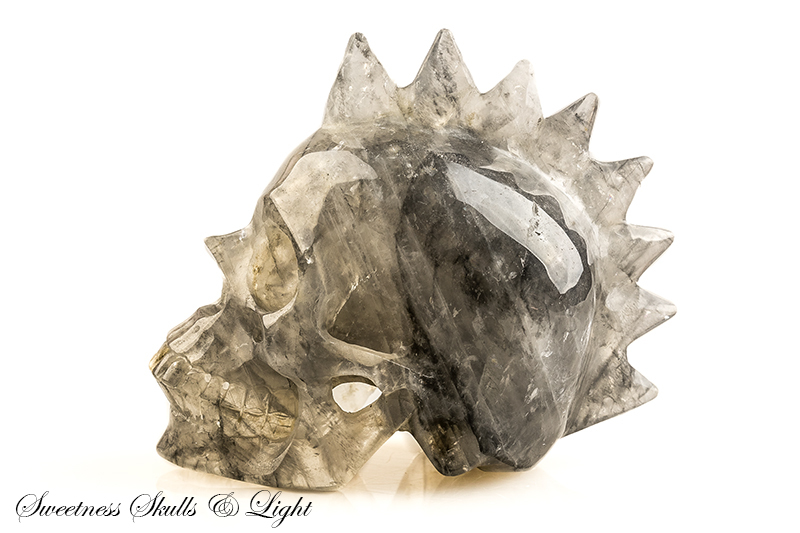 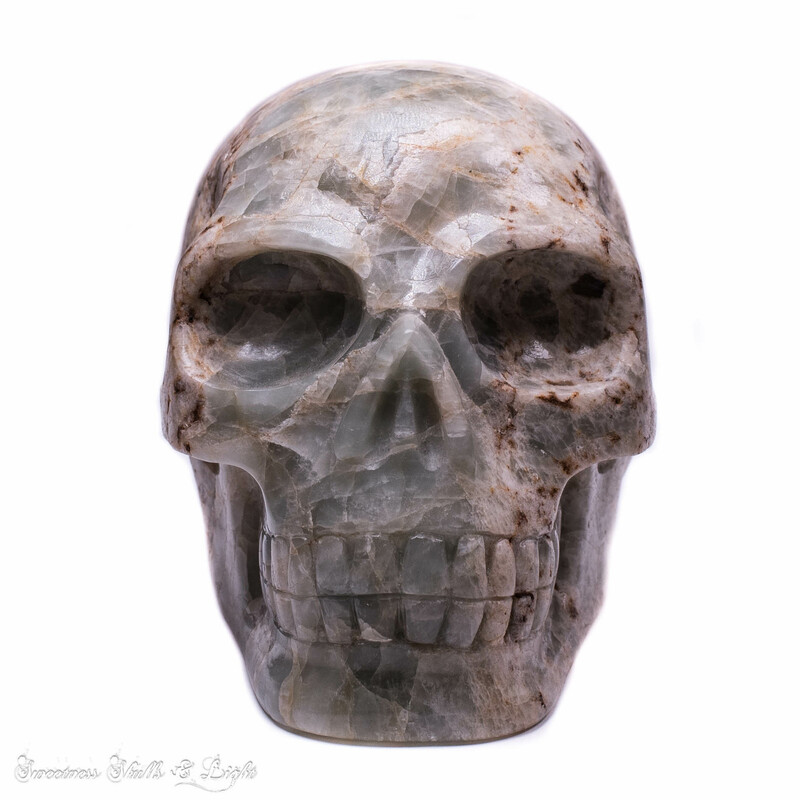 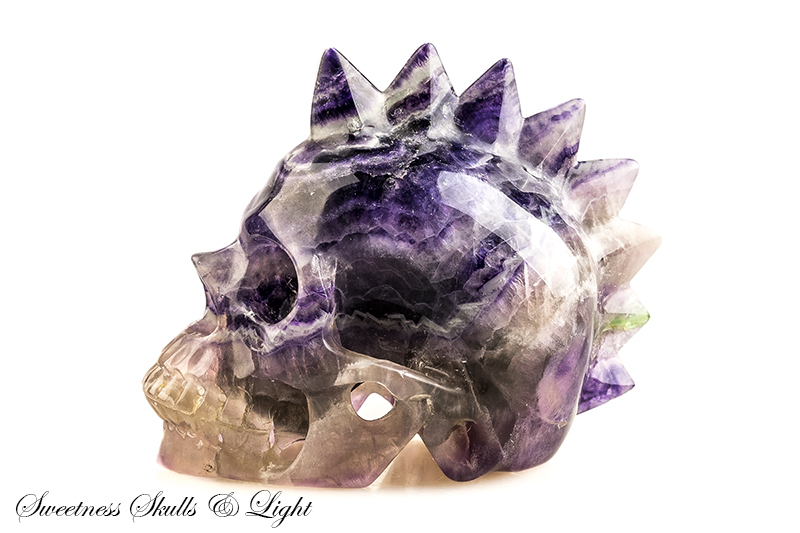 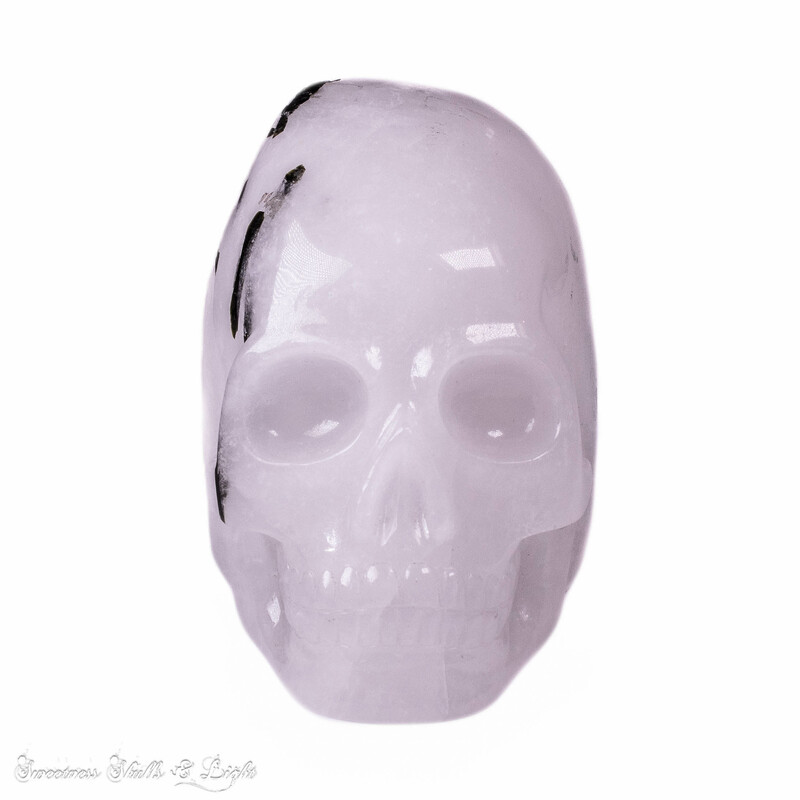 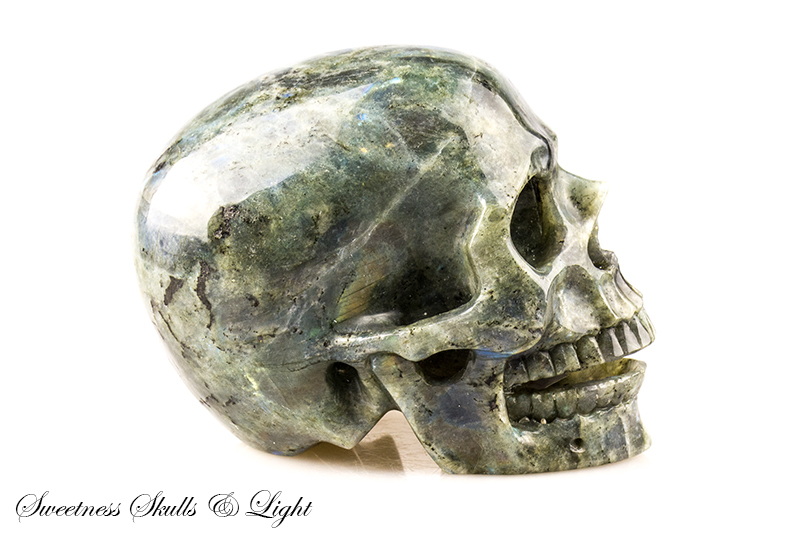 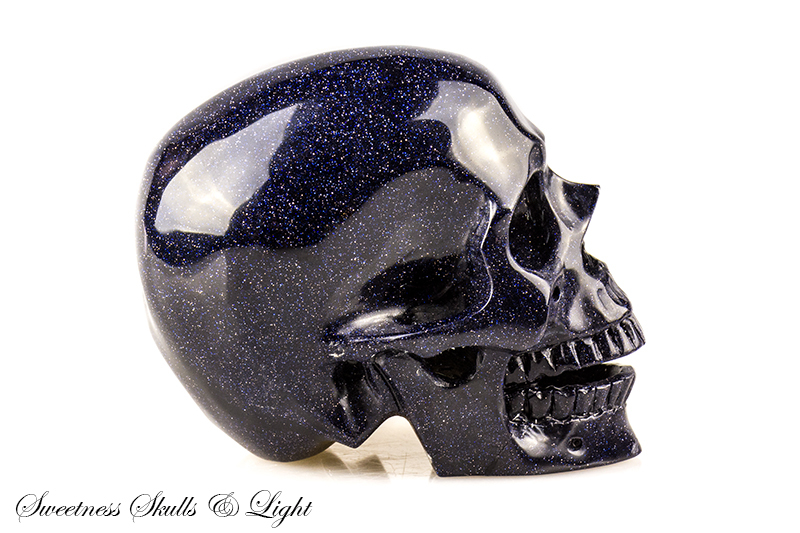 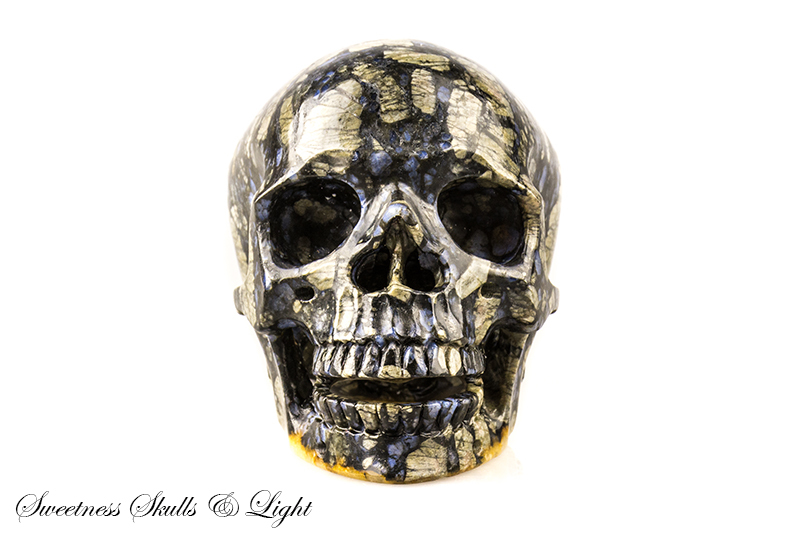 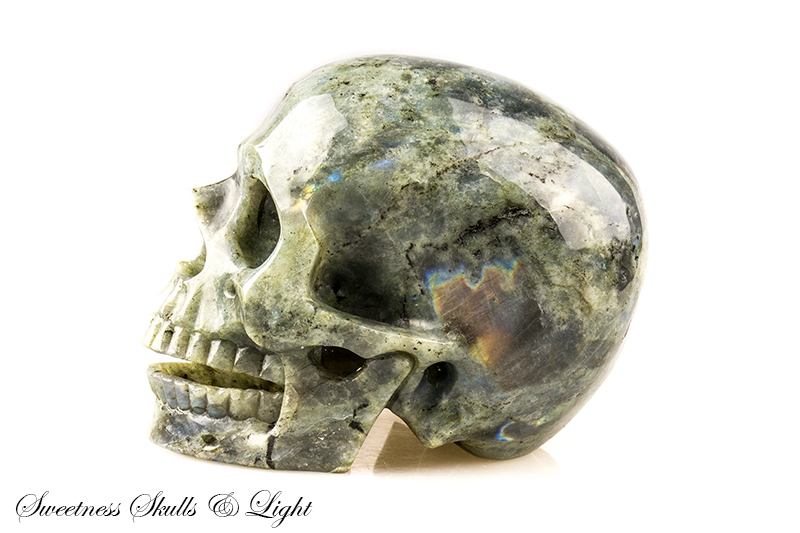 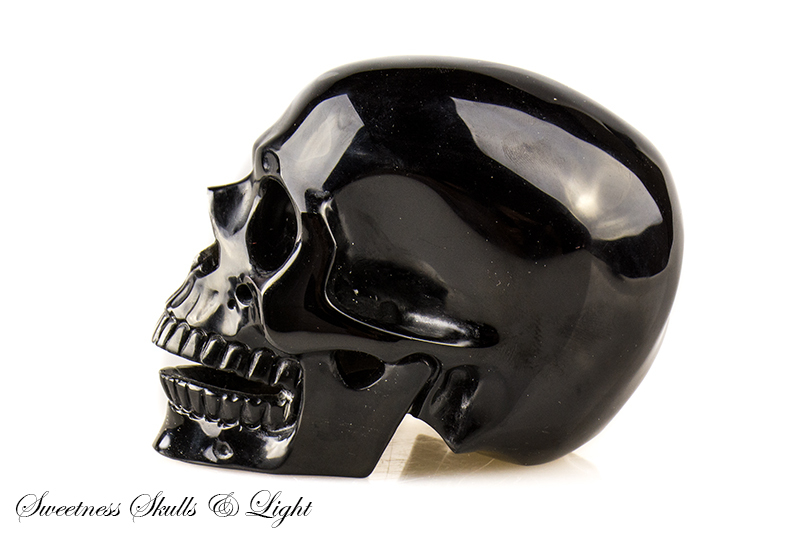 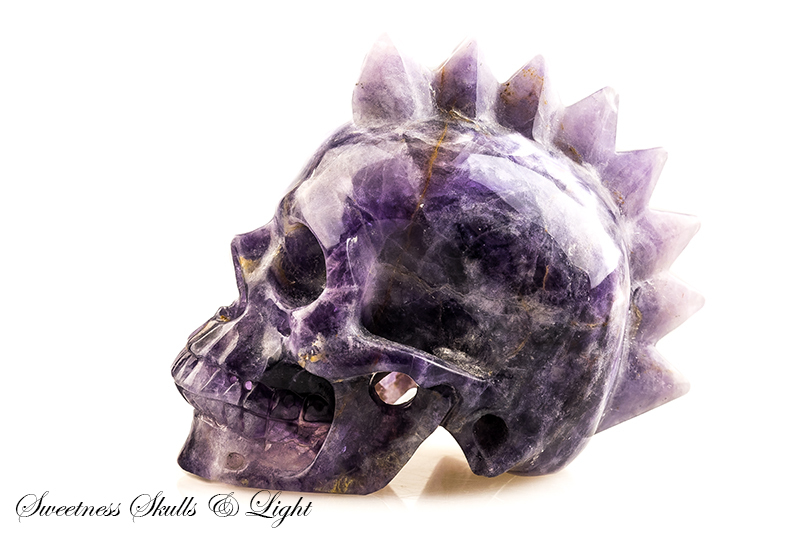 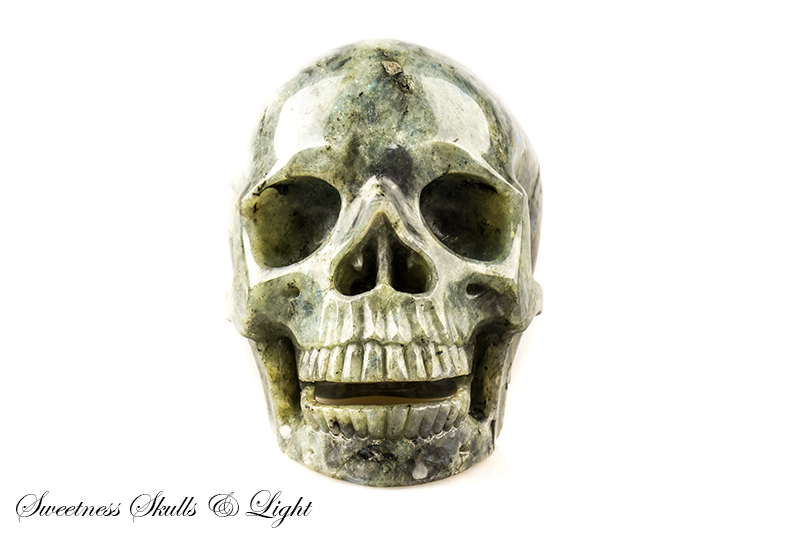 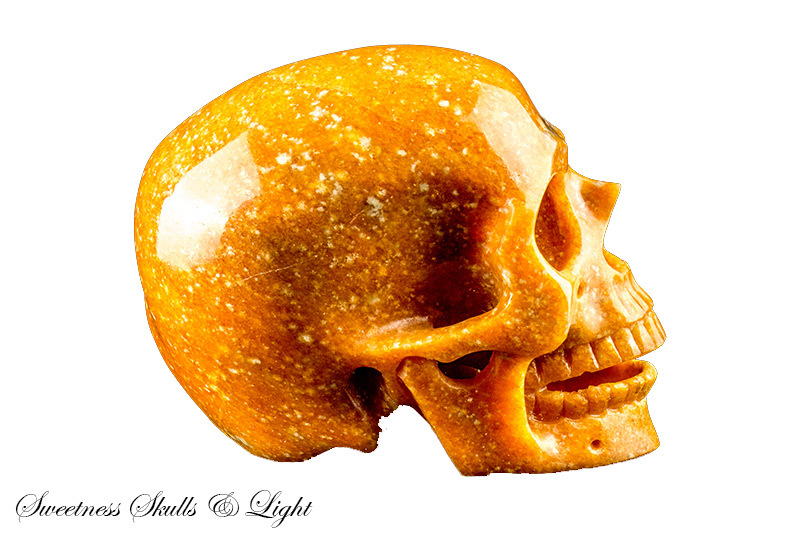 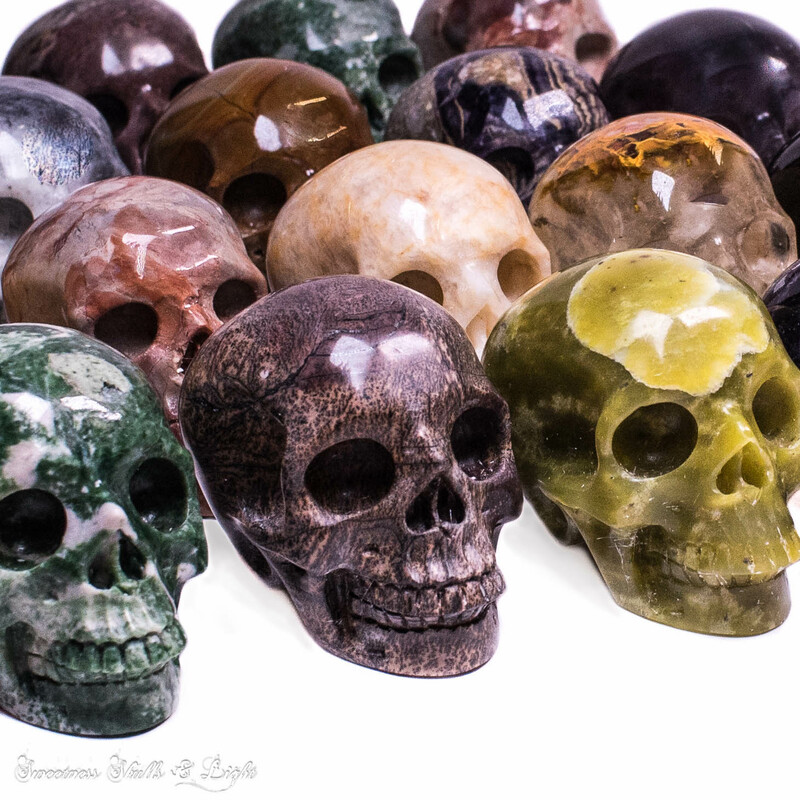 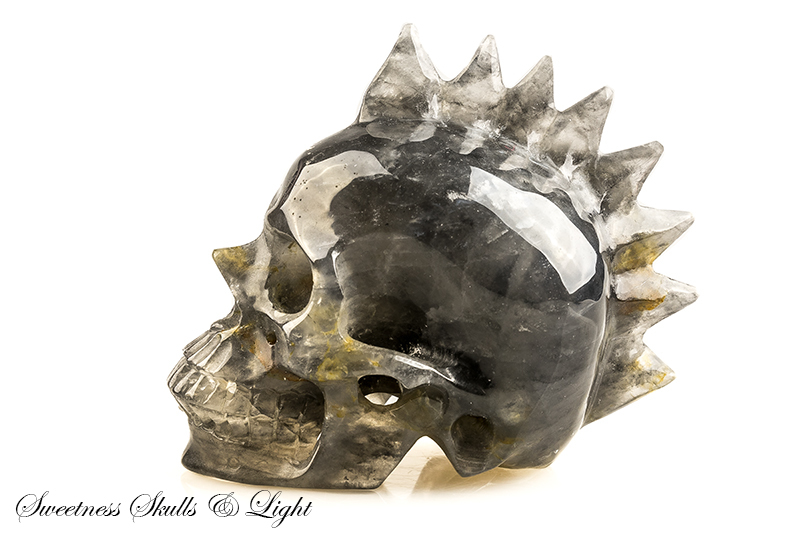 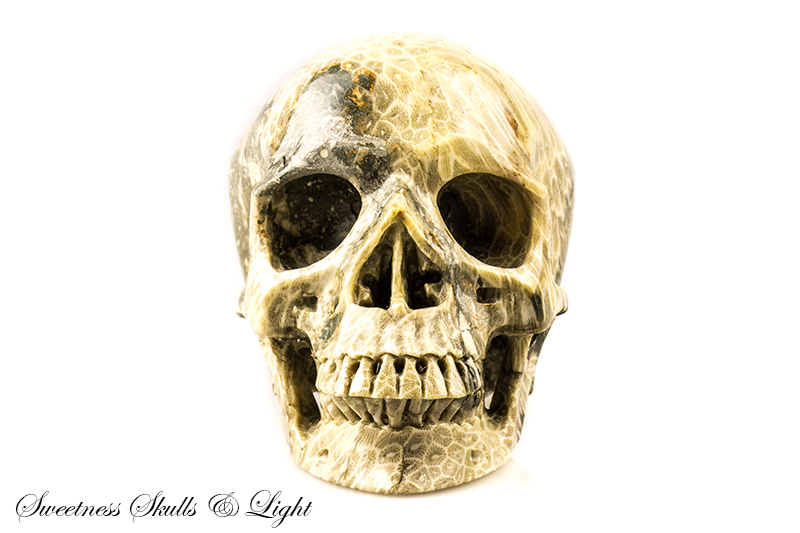 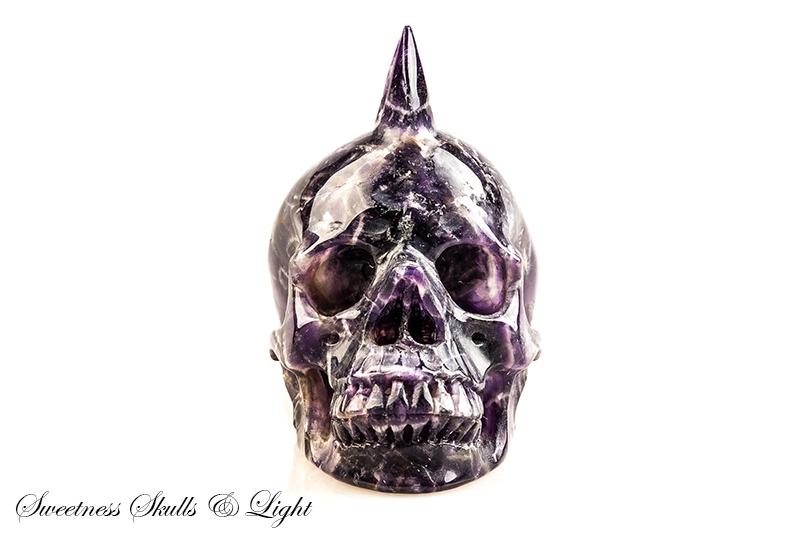 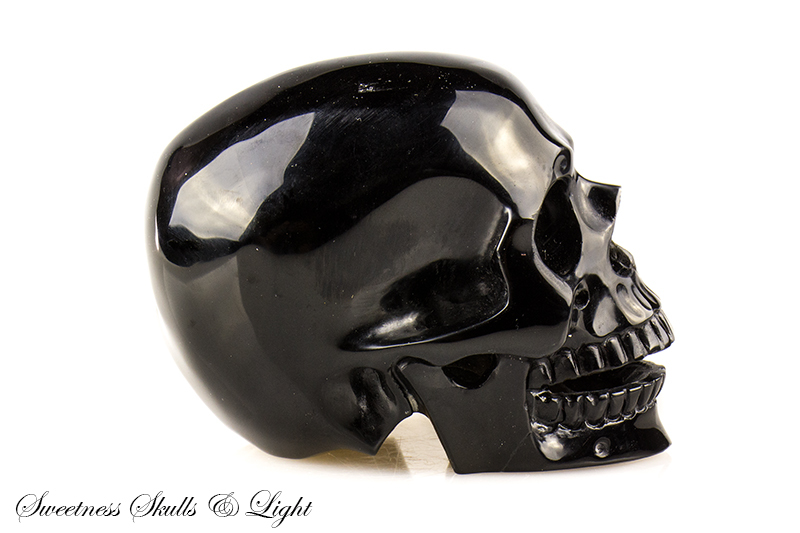 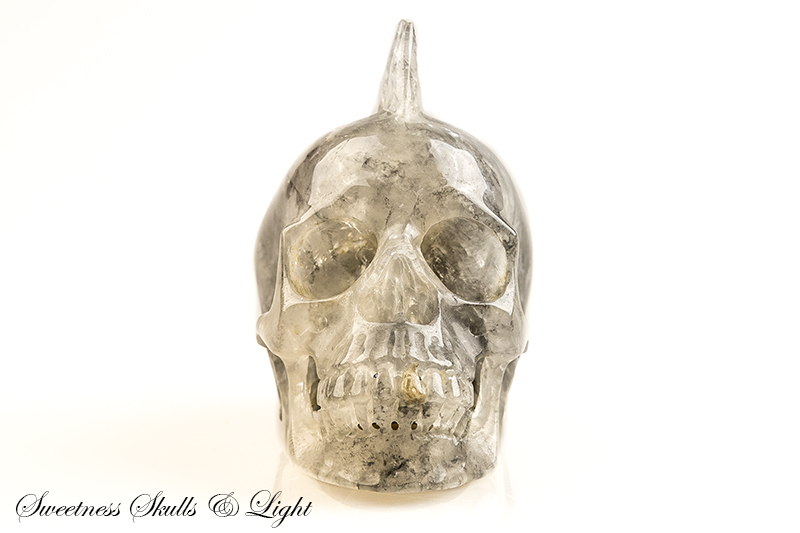 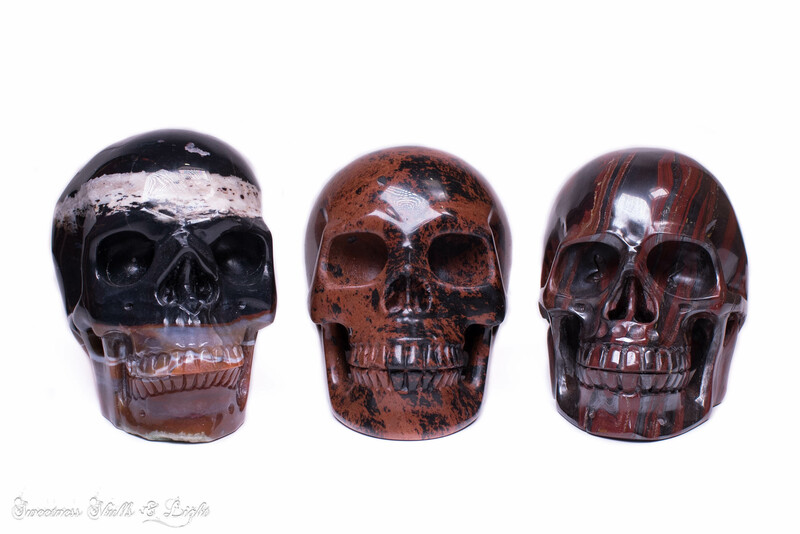 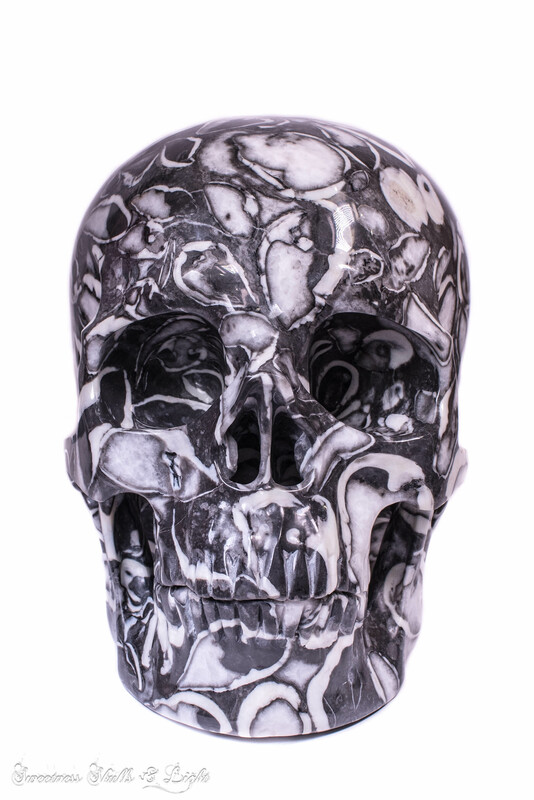 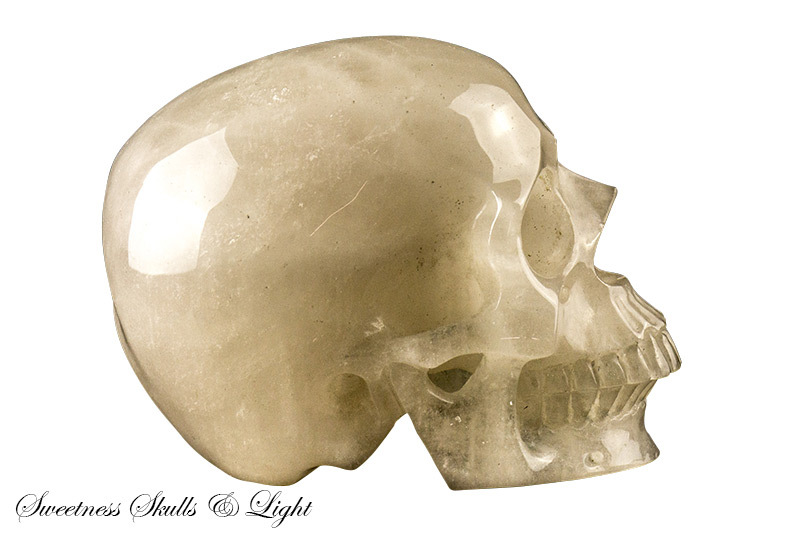 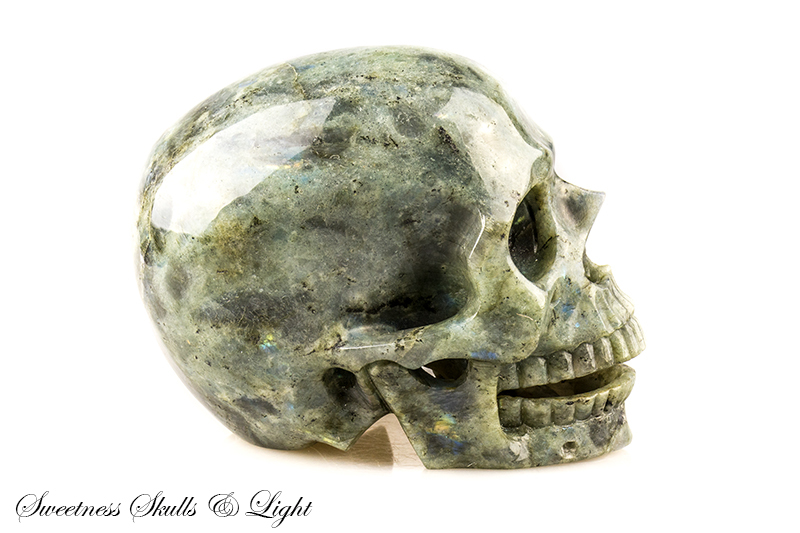 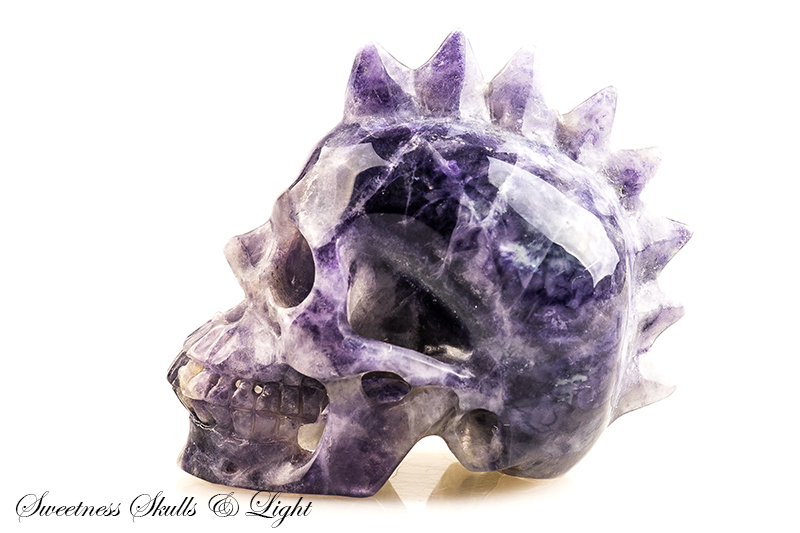 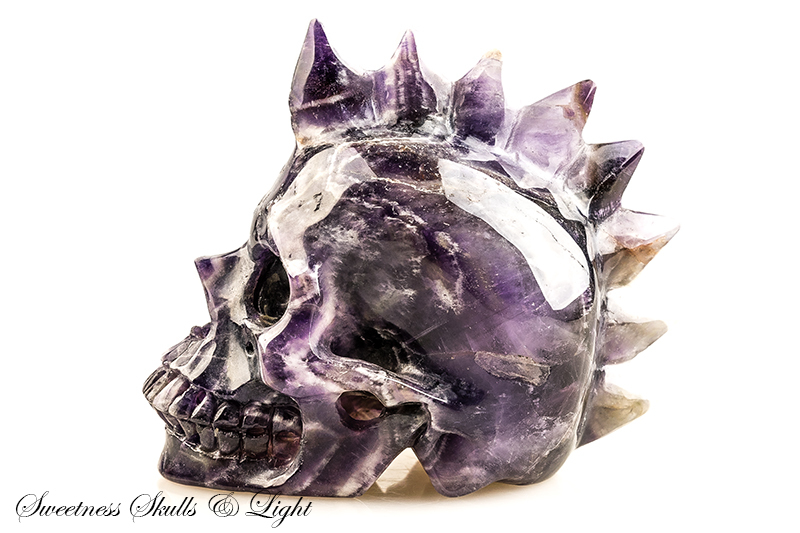 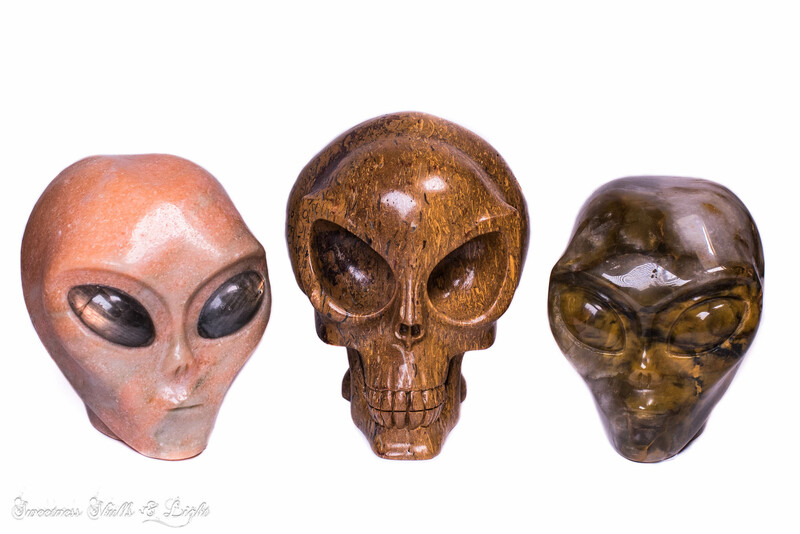 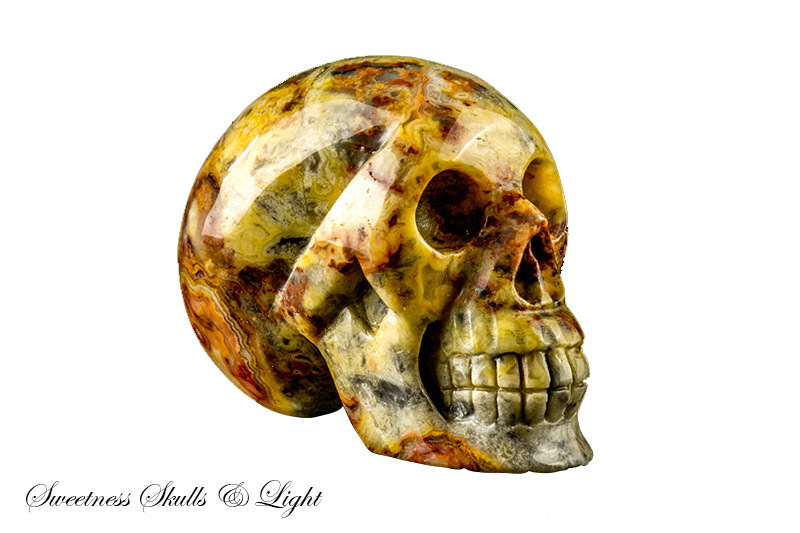 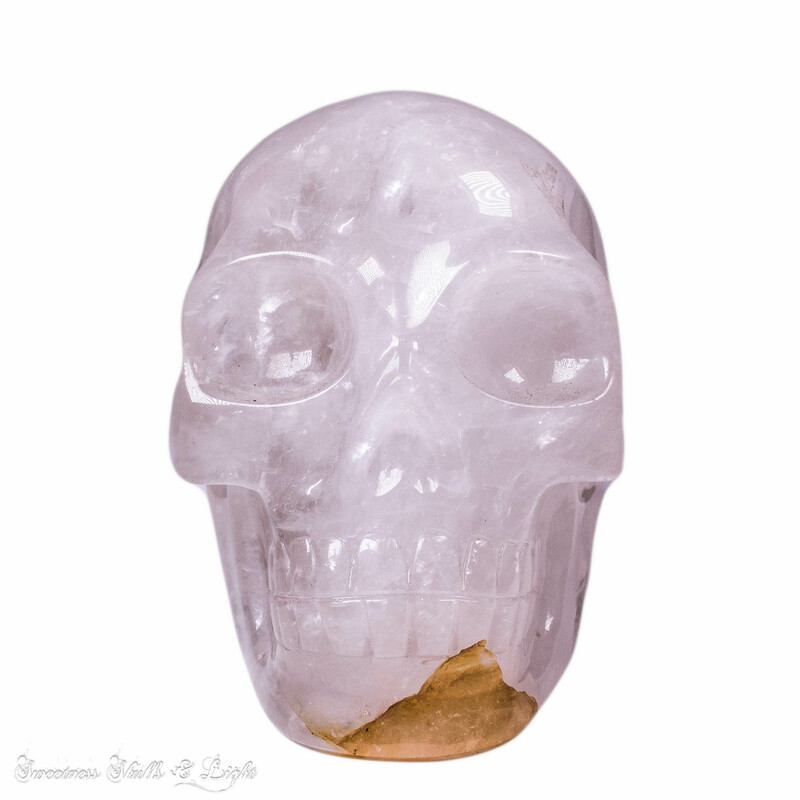 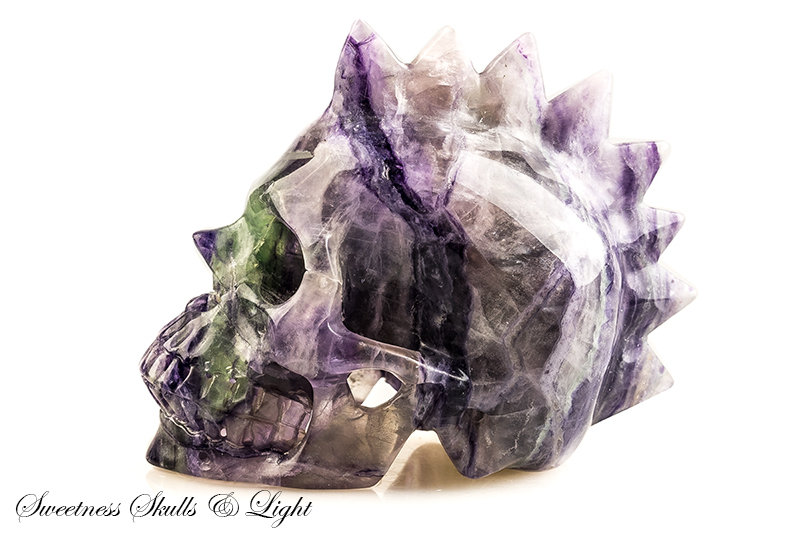 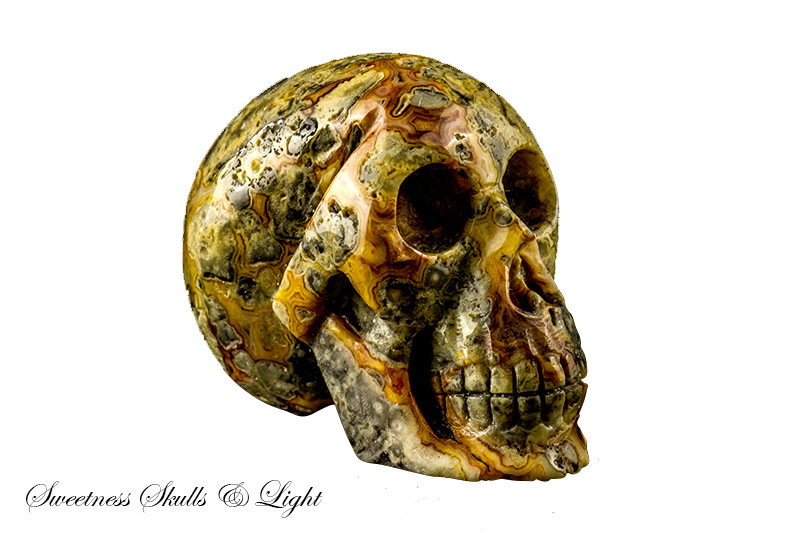 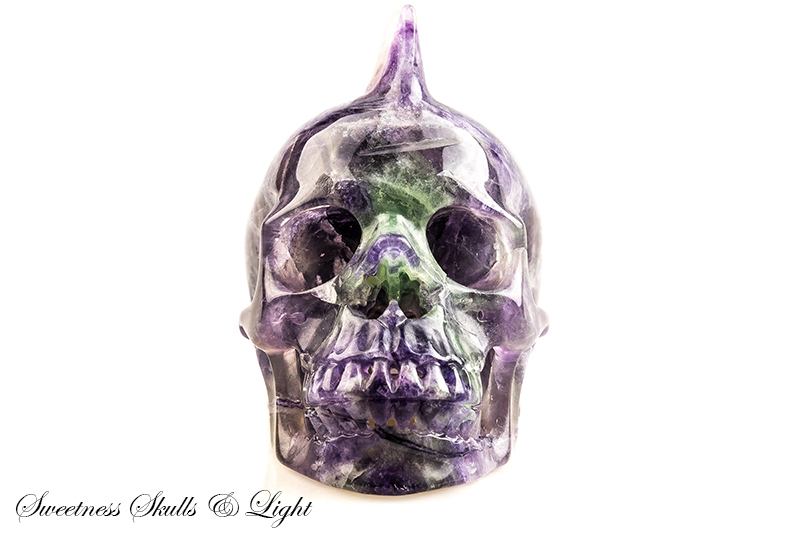 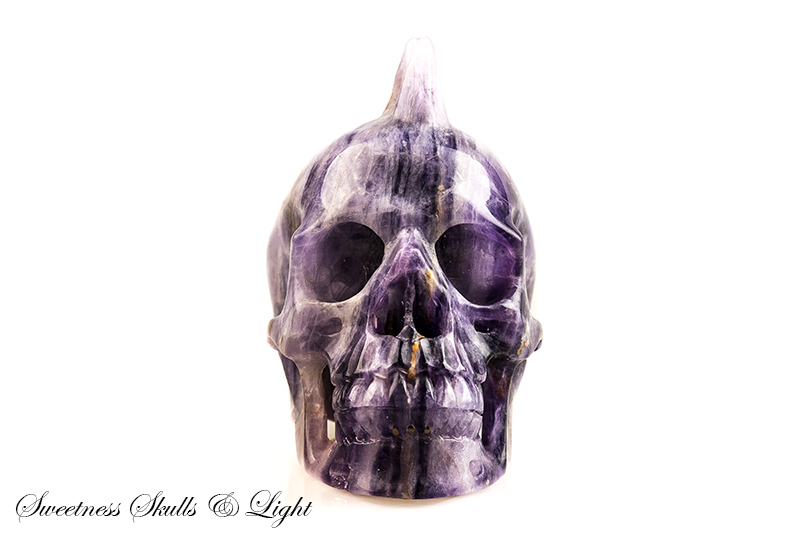 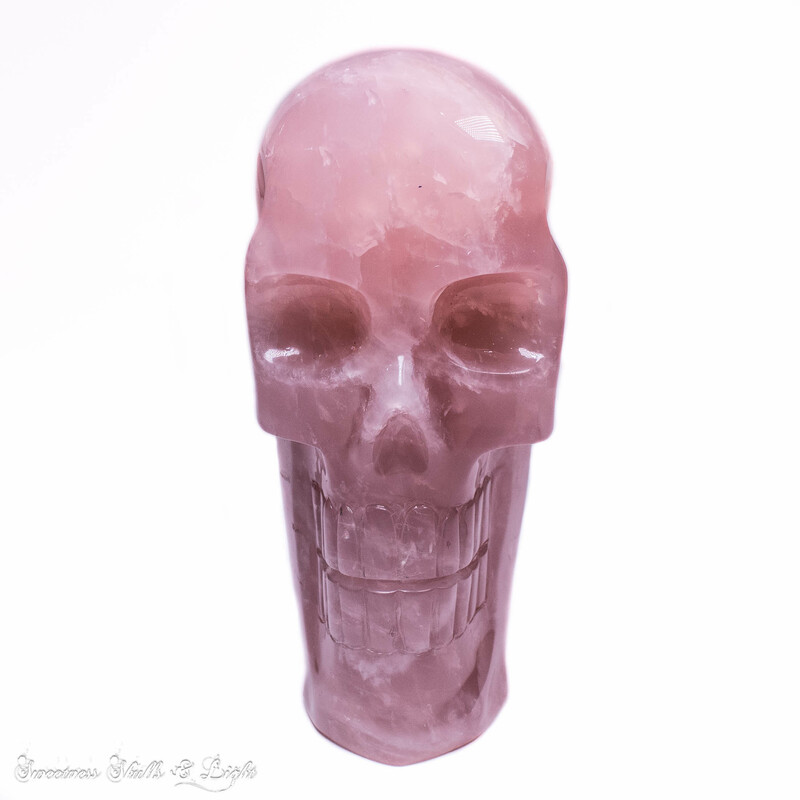 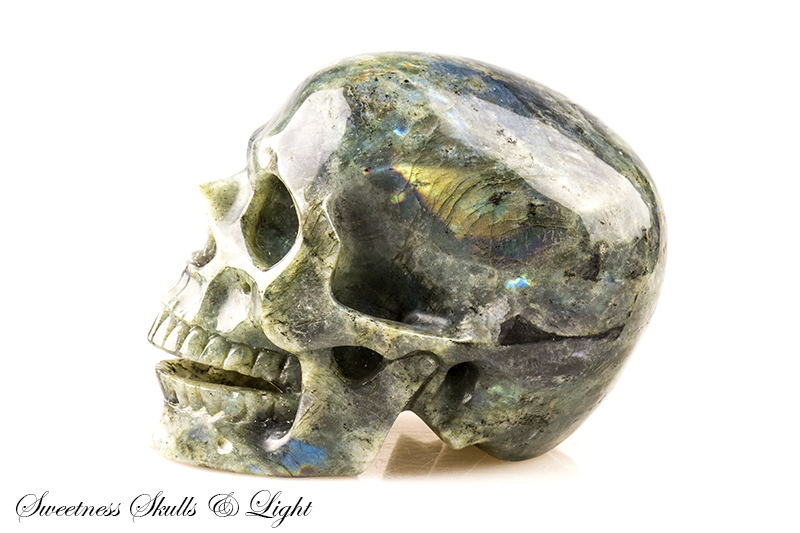 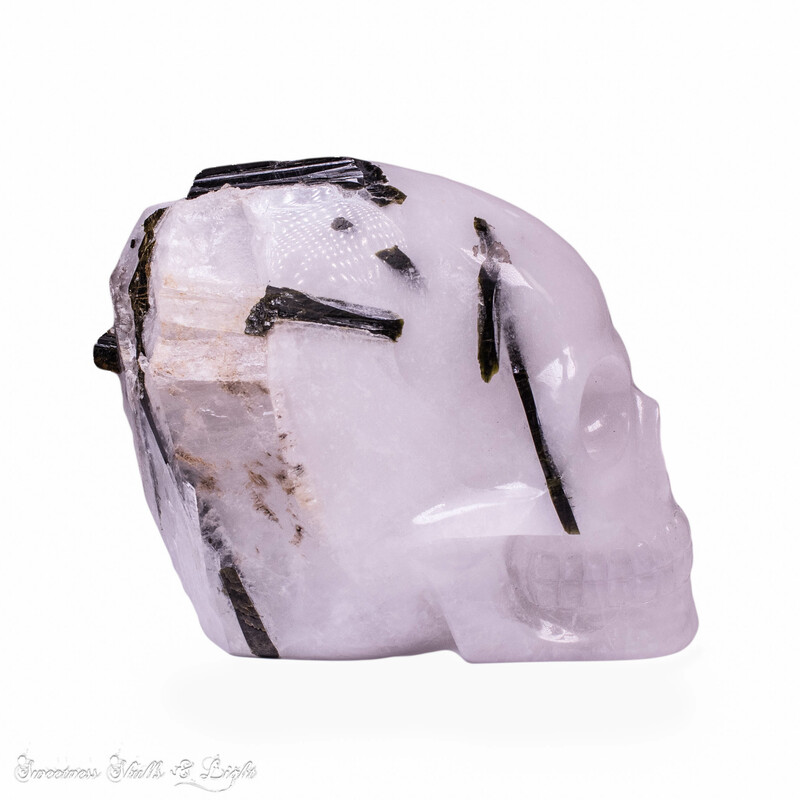 It’s hard to have a favourite with so many beautiful crystal carvings on display here at our shop, so we’re presenting some of our beloved crystal skulls in their own gallery for you to admire and take inspiration from. 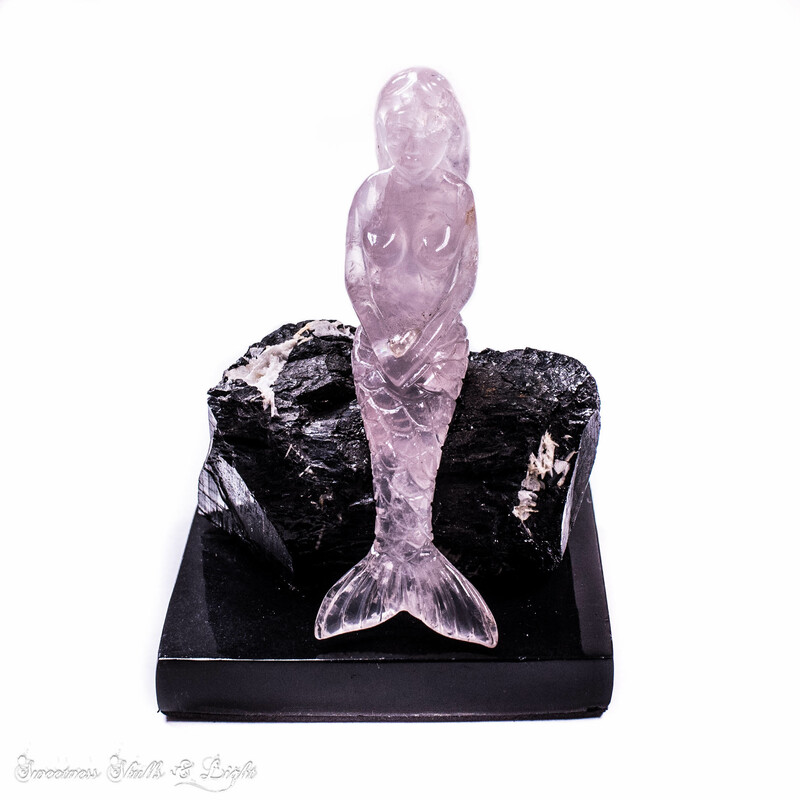 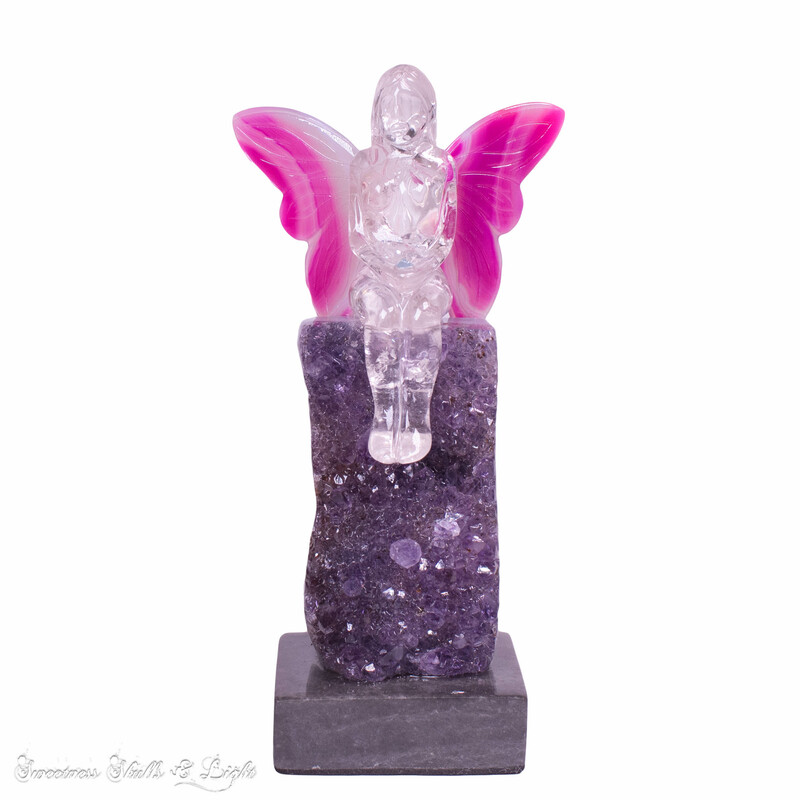 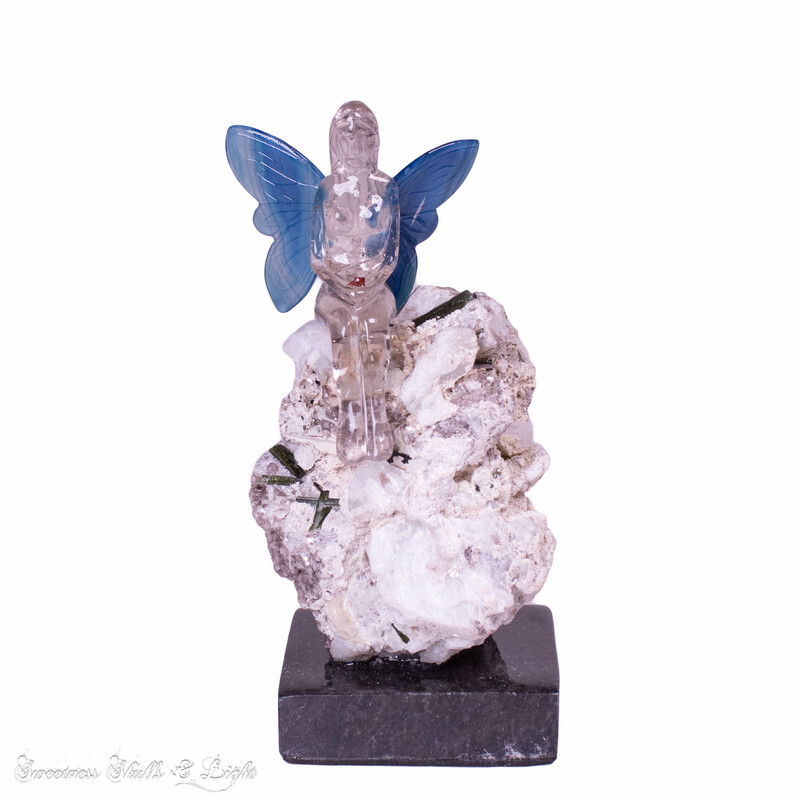 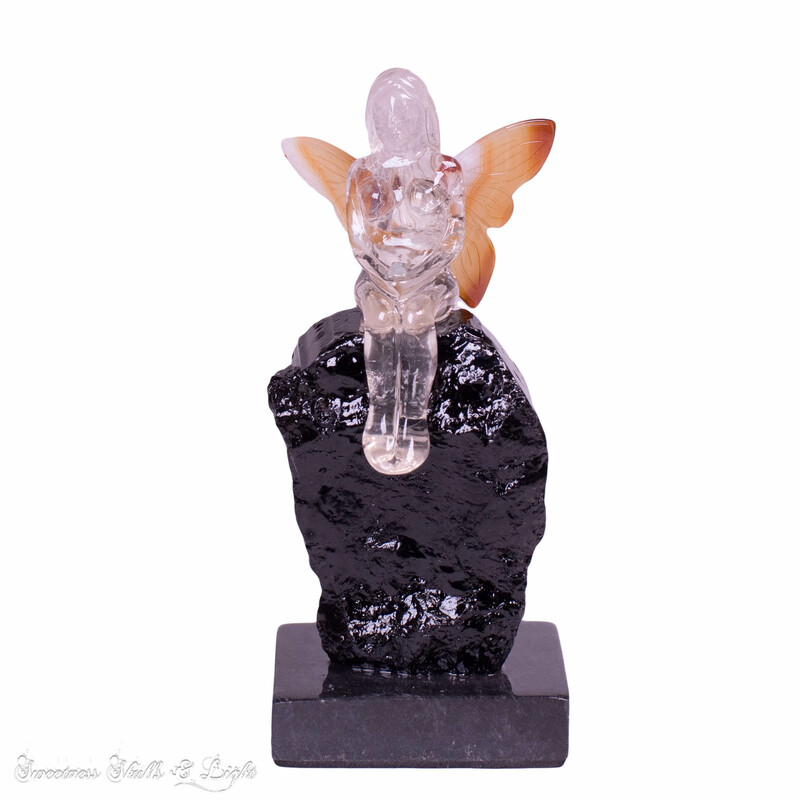 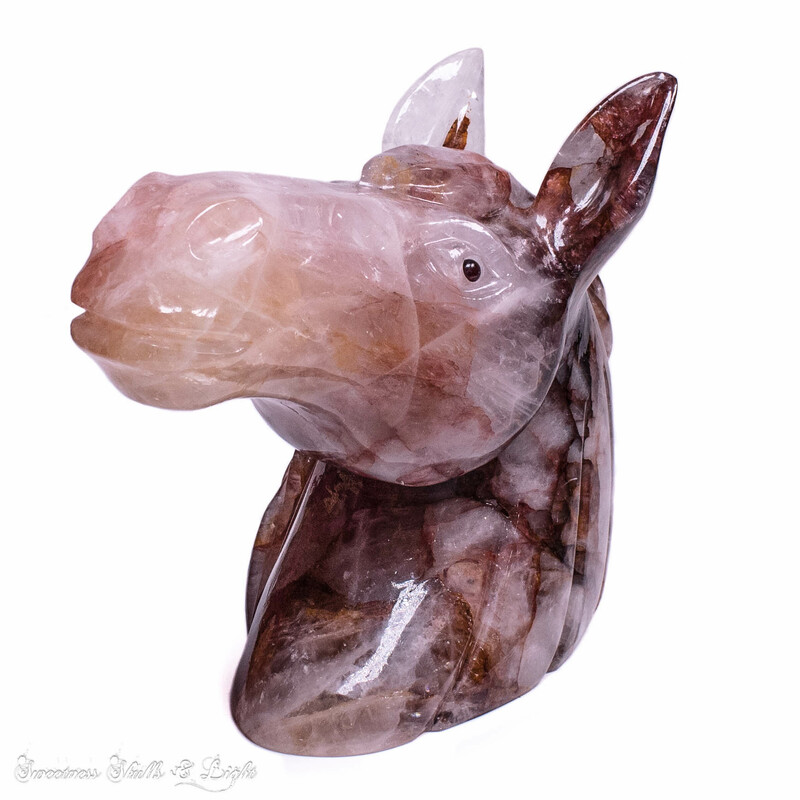 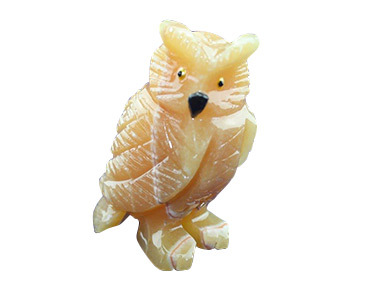 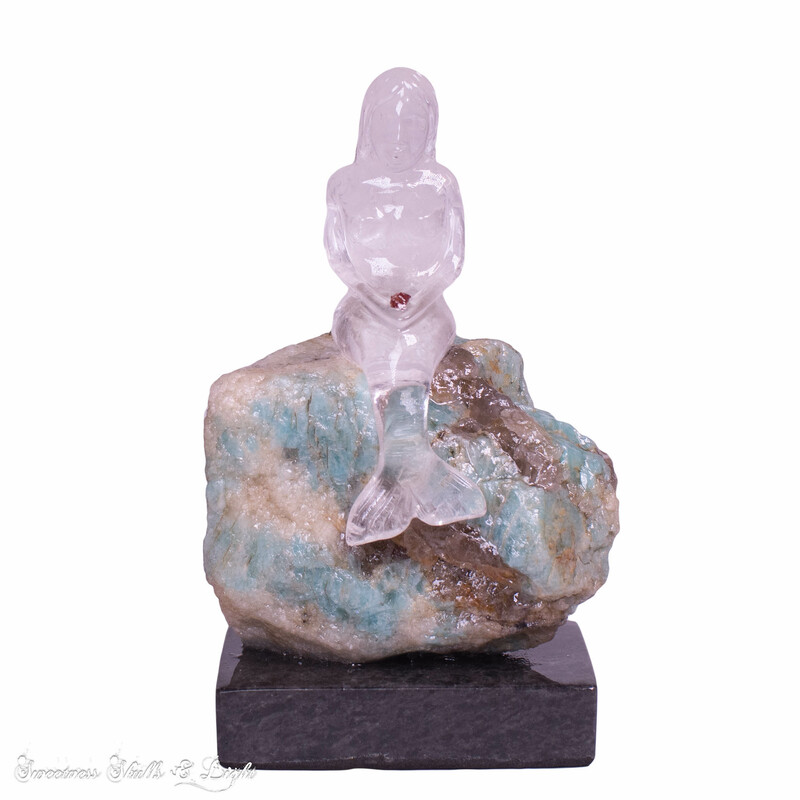 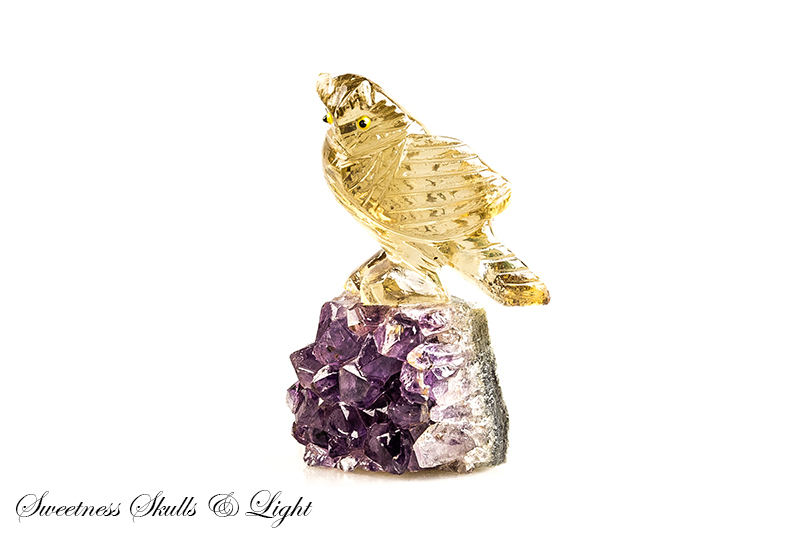 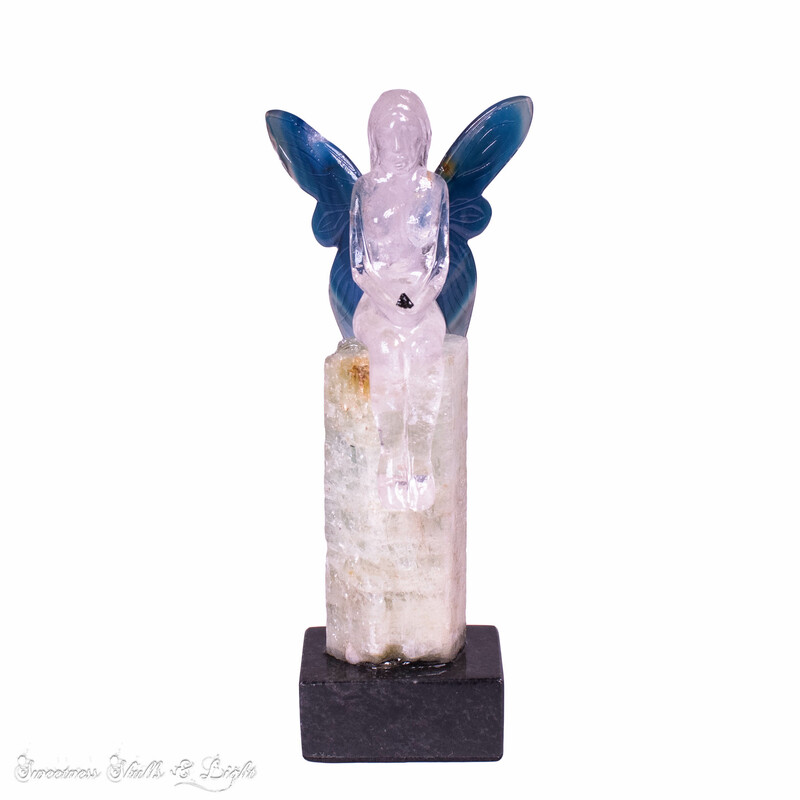 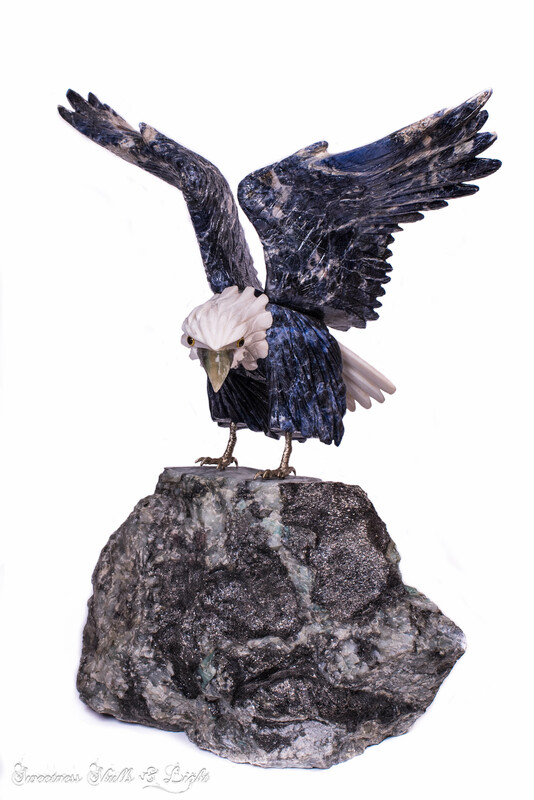 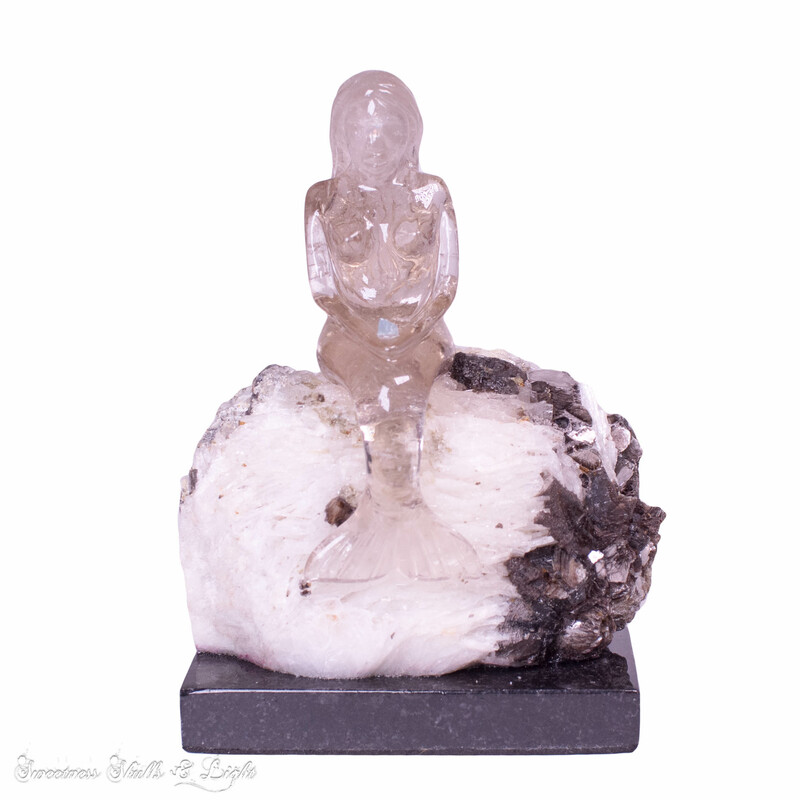 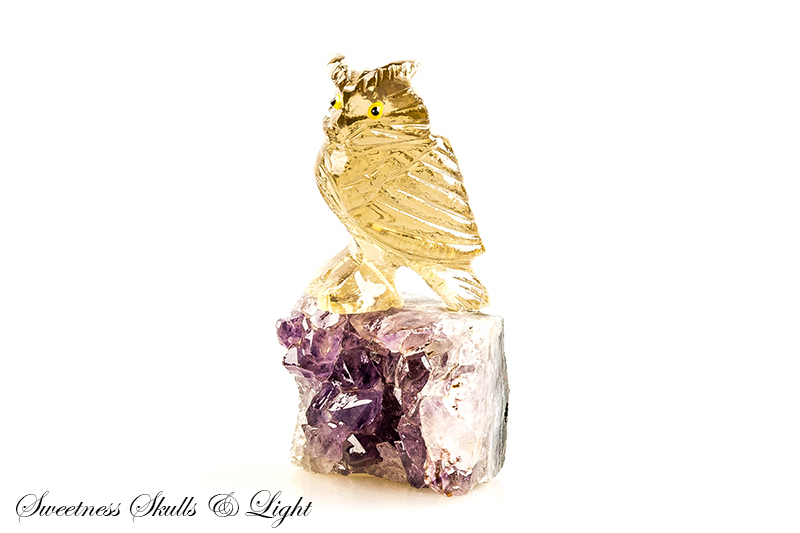 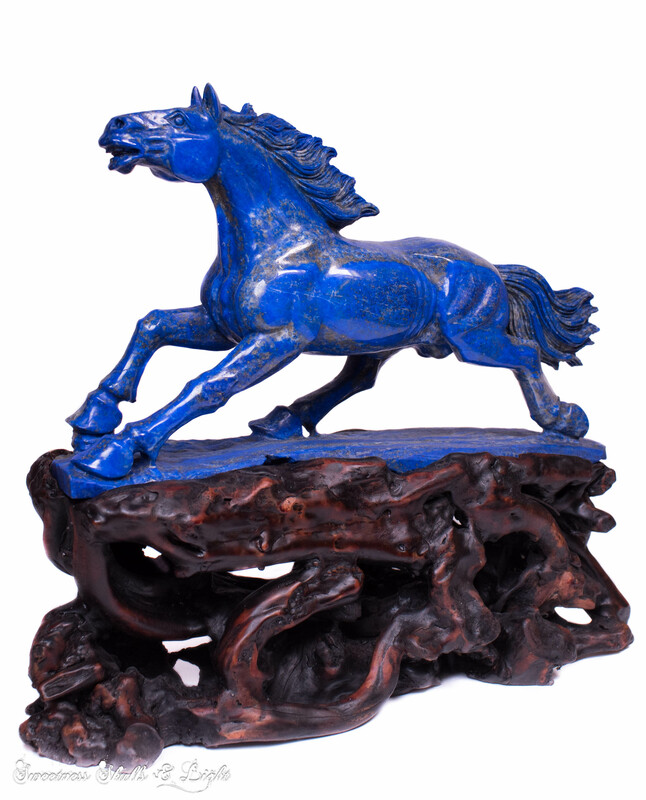 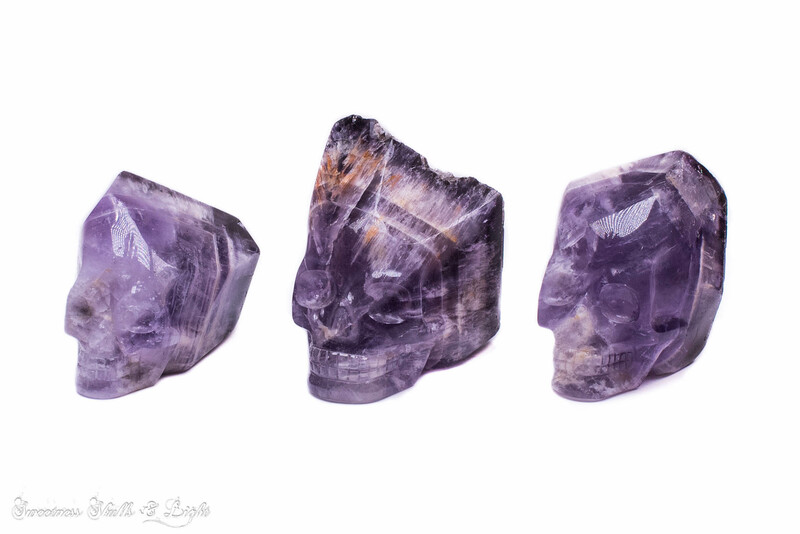 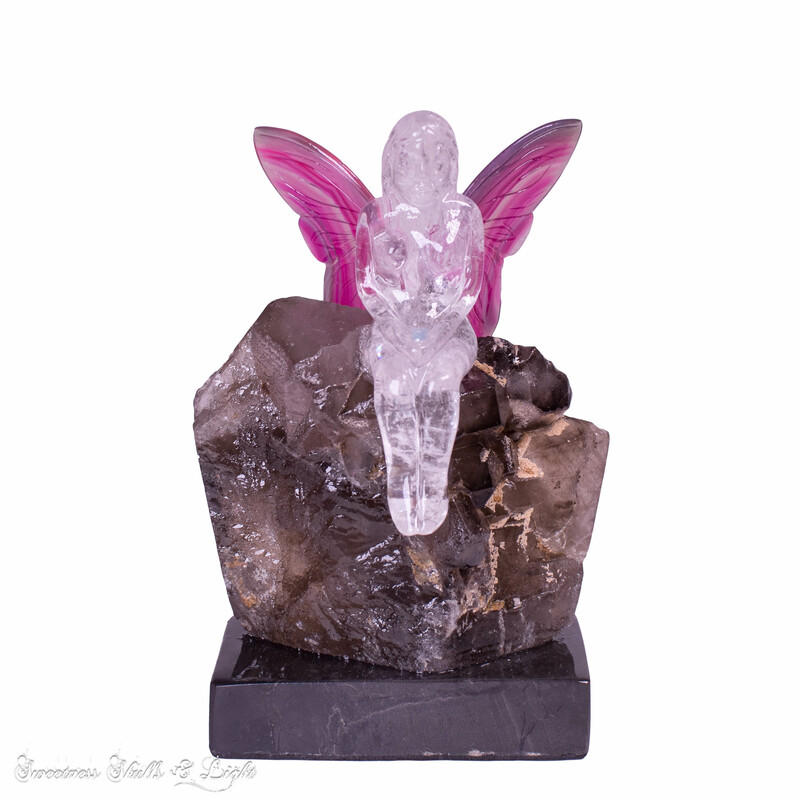 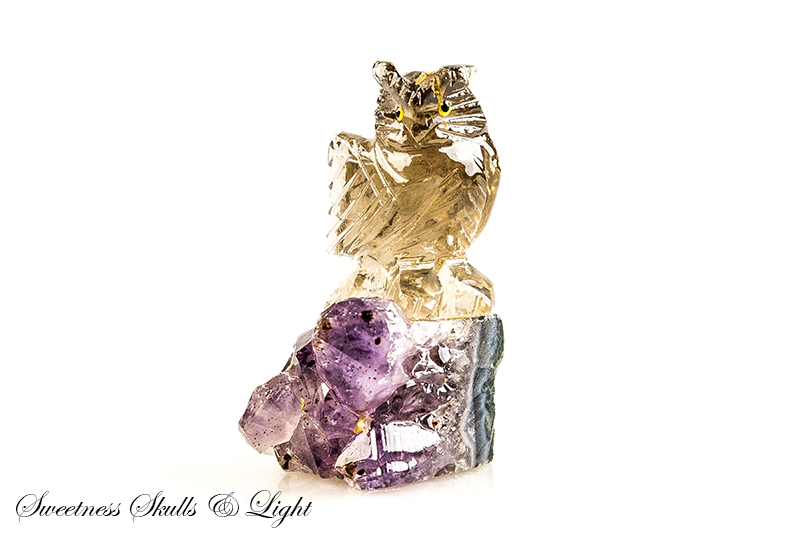 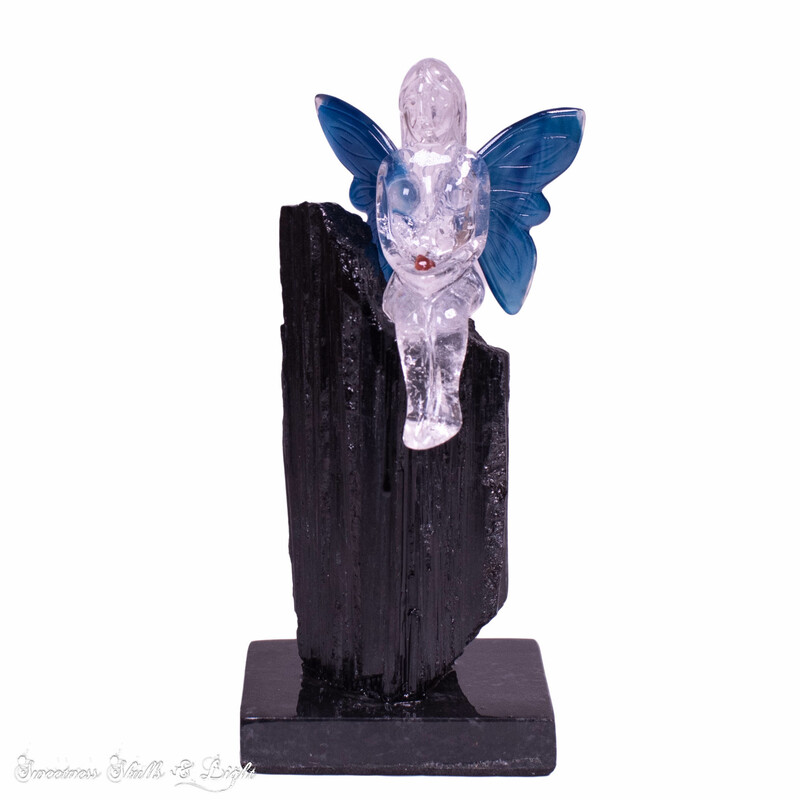 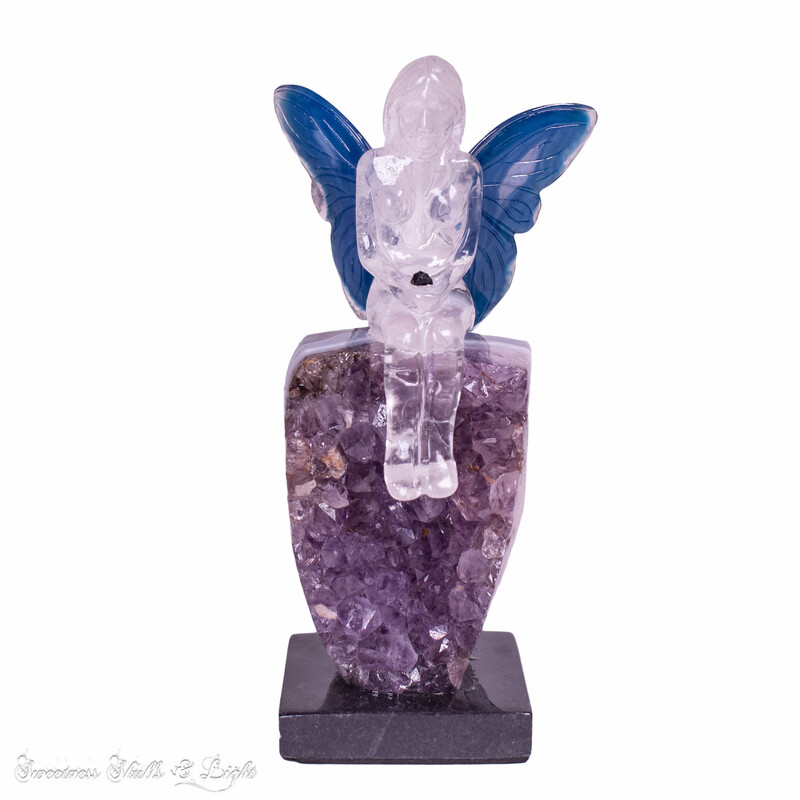 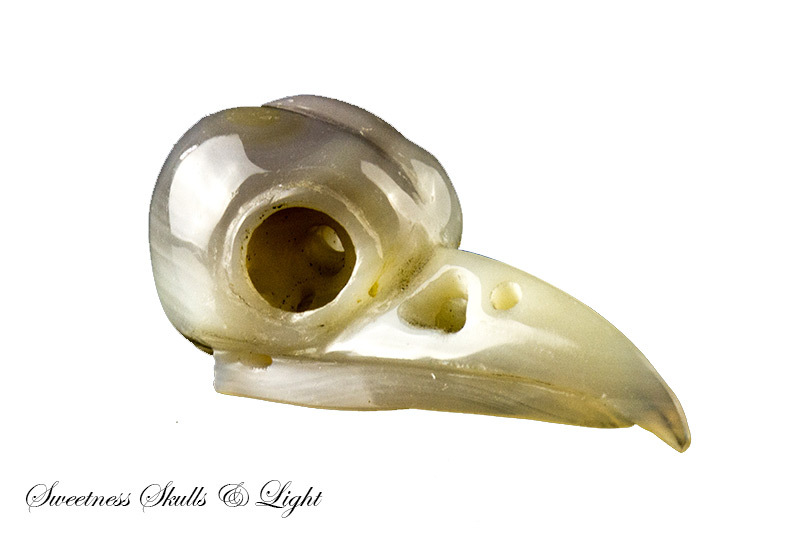 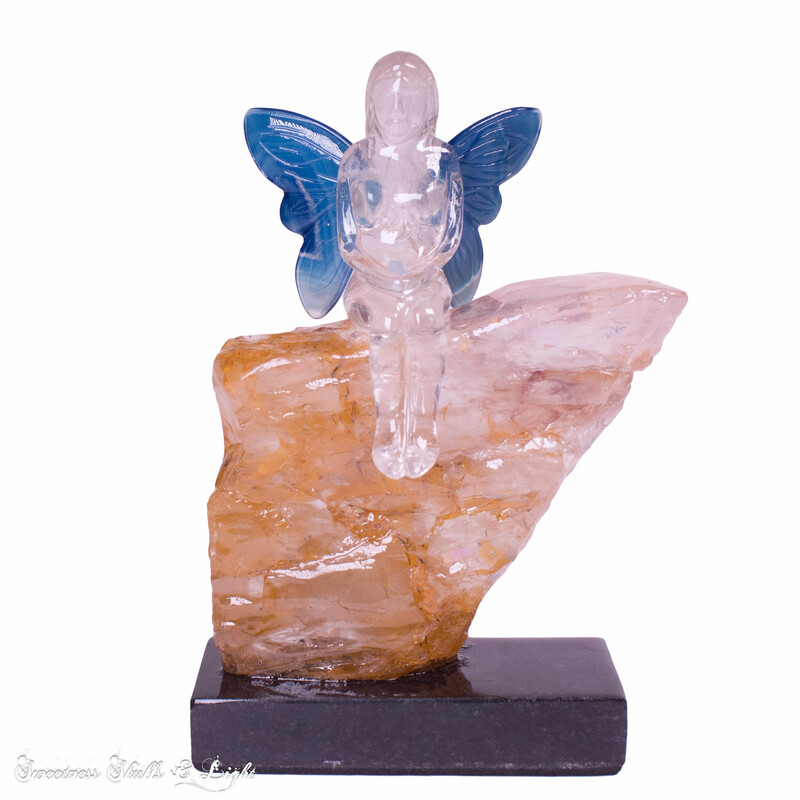 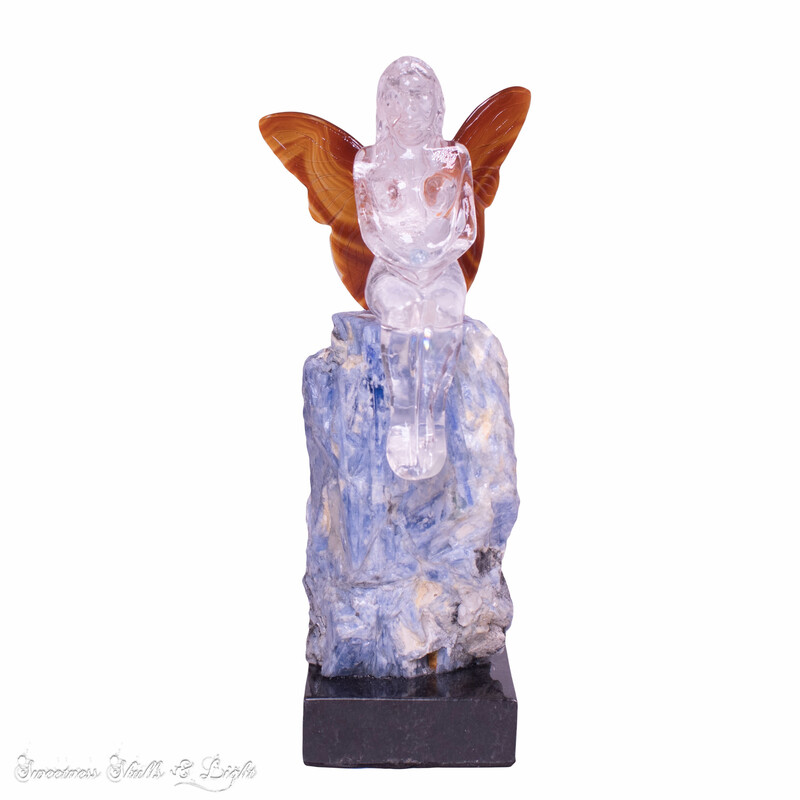 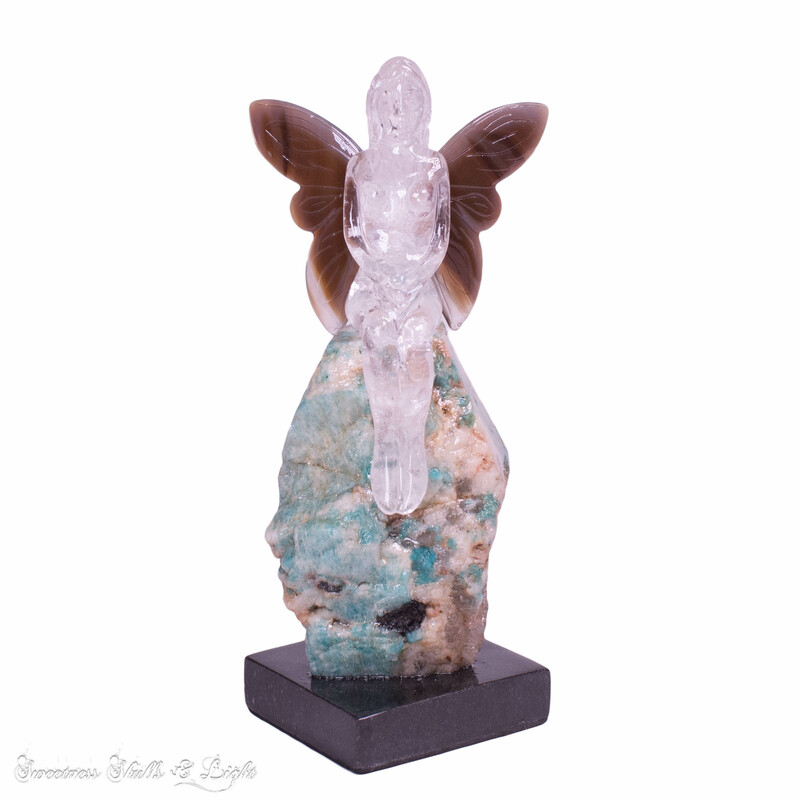 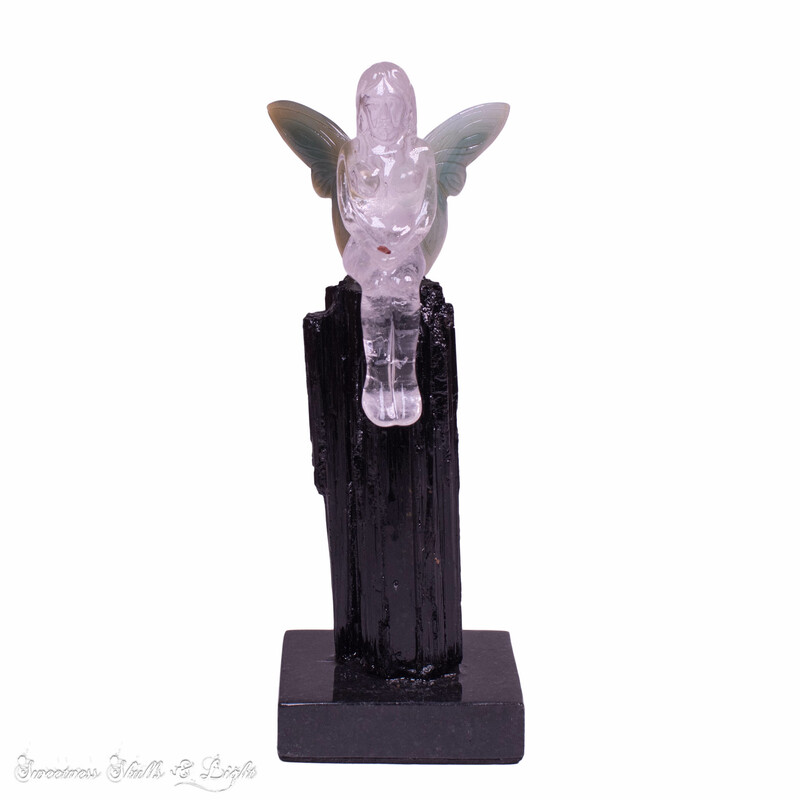 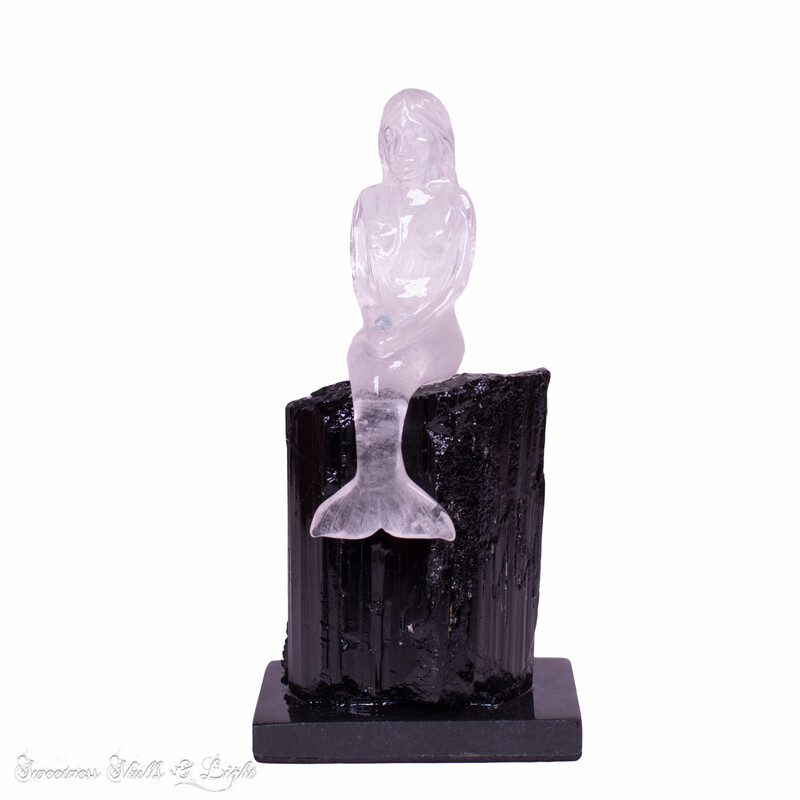 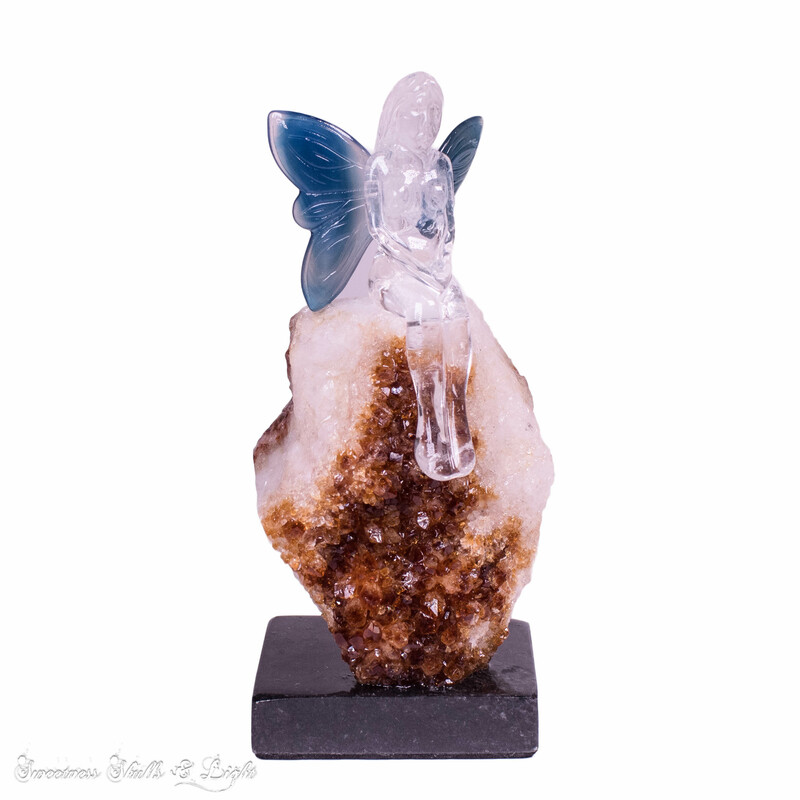 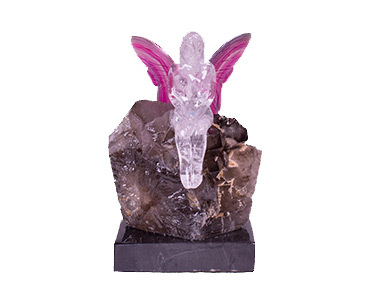 If you’d like to order a Custom Crystals visit our shop or give us a call. 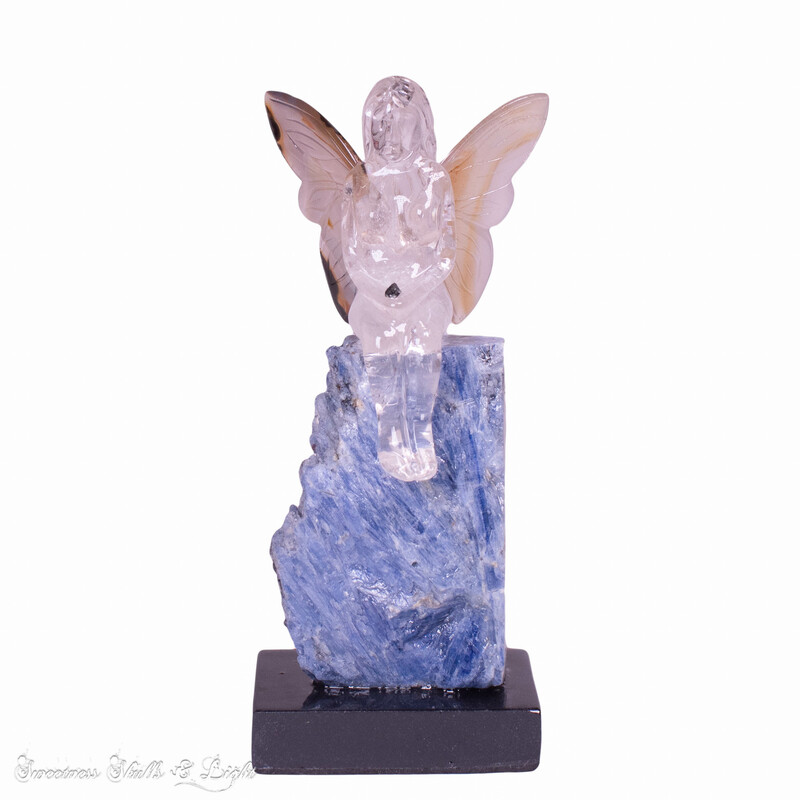 Our operating hours are between 10:30 am and 5:30 pm 7-days a week. 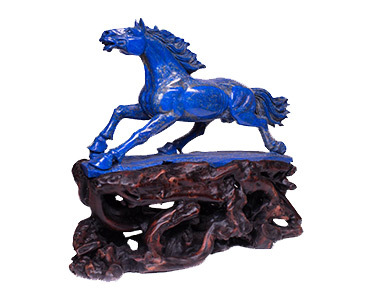 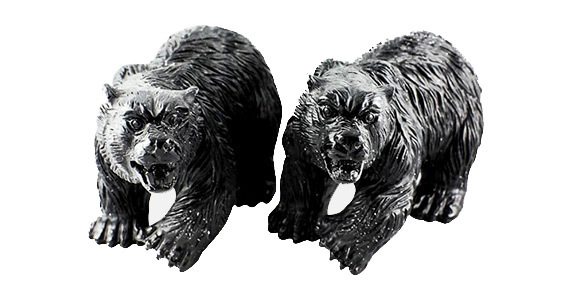 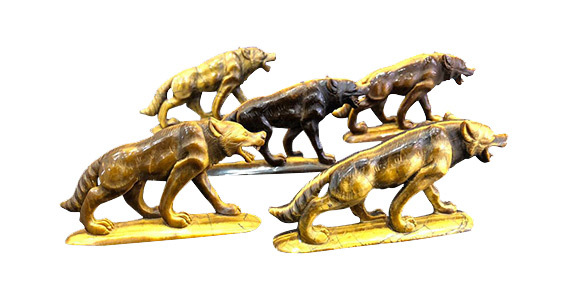 Our online store is open 24/7/365. 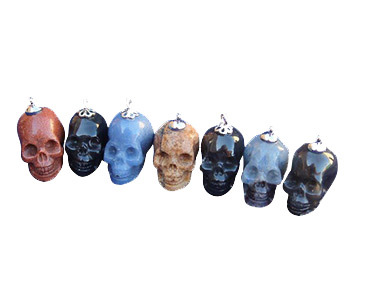 Get free shipping Australia wide on any order over $250.